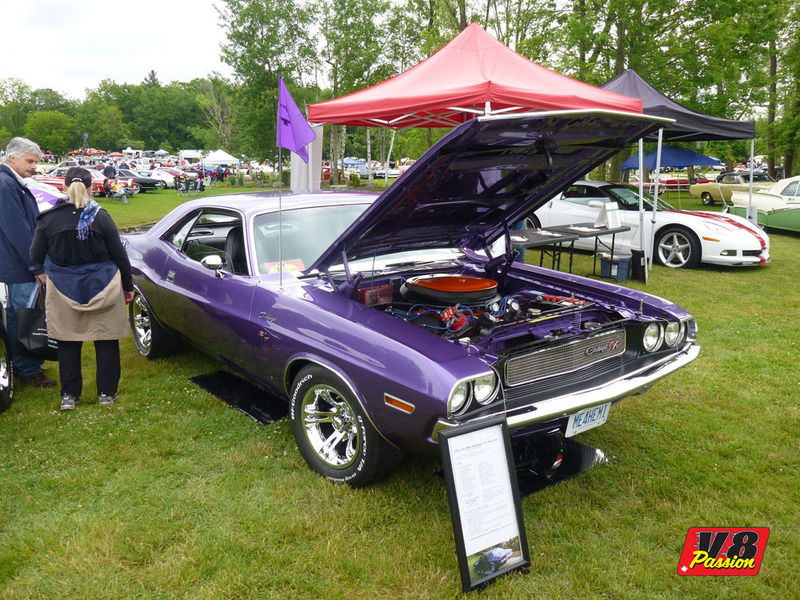 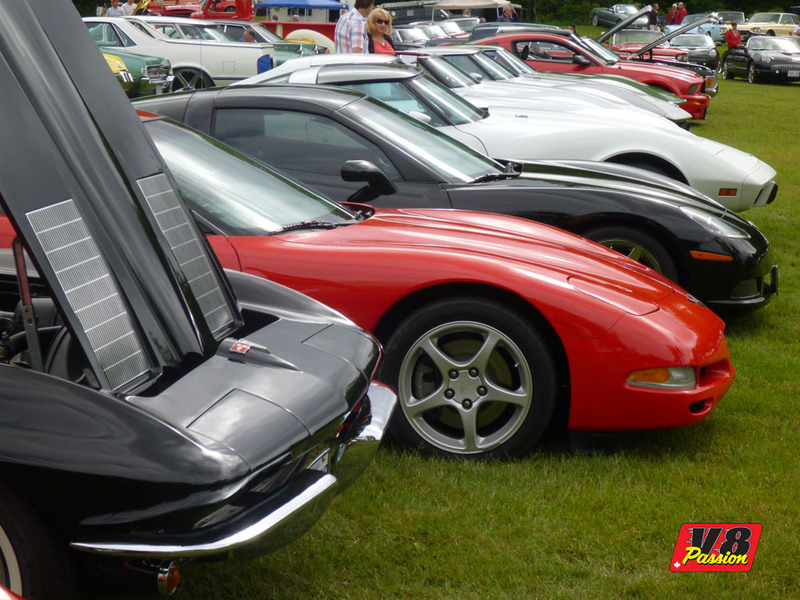 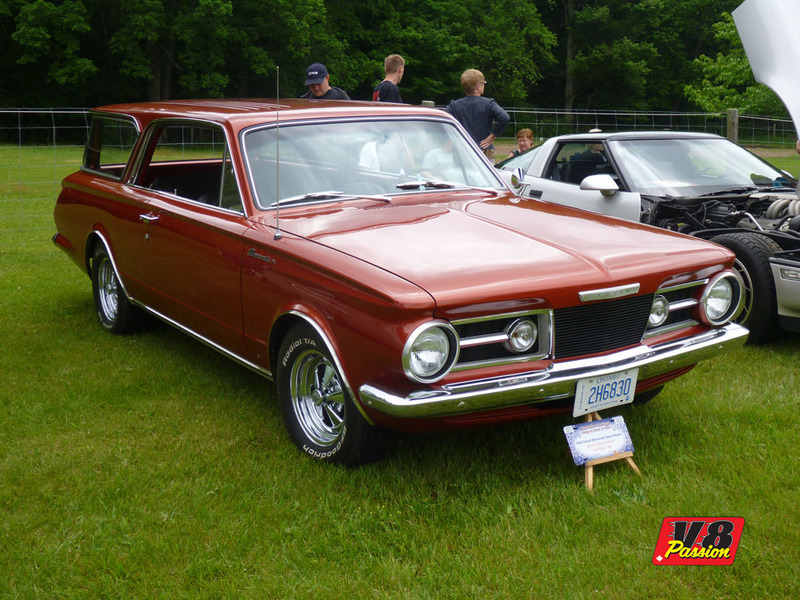 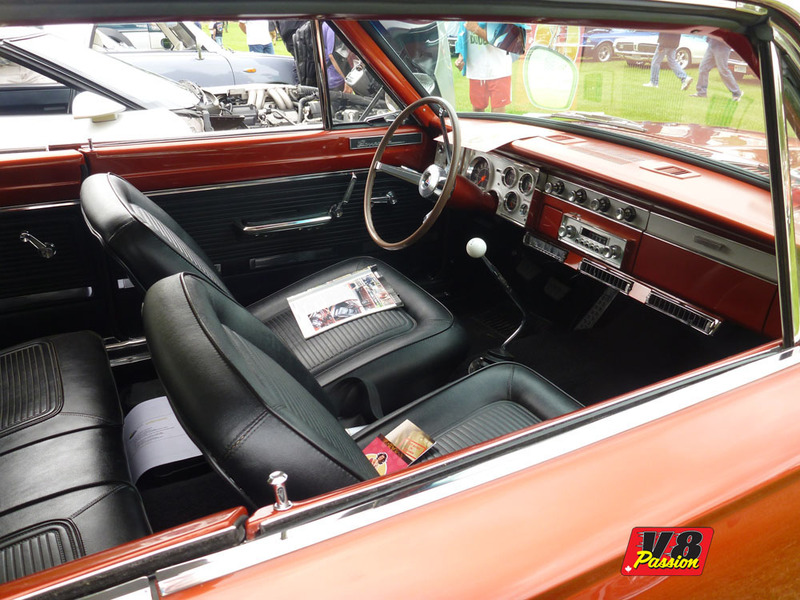 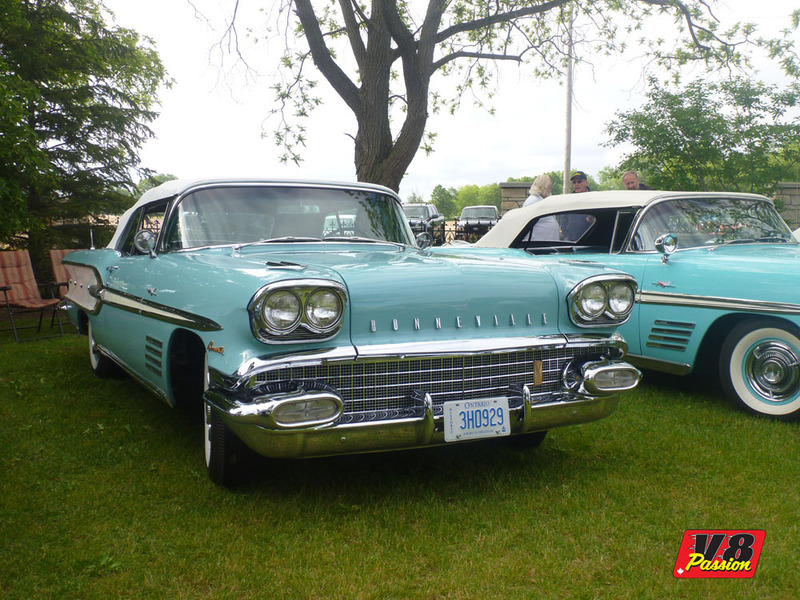 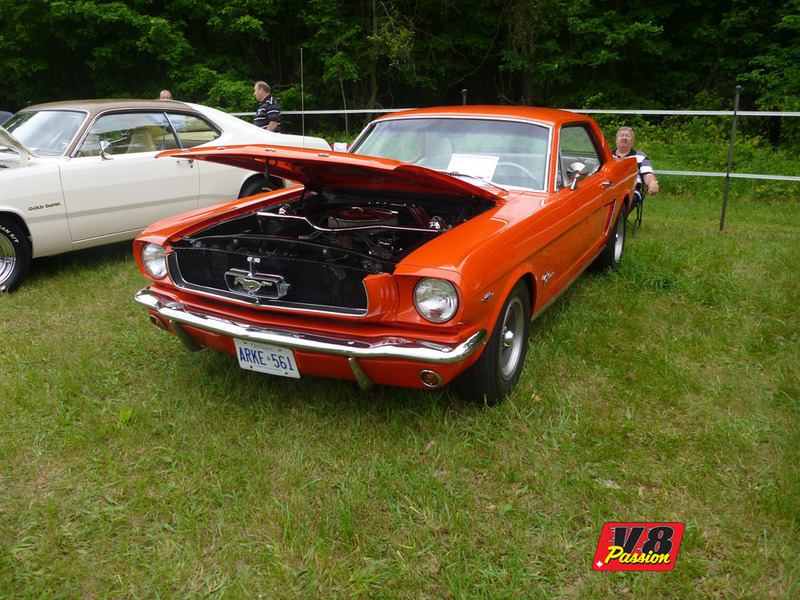 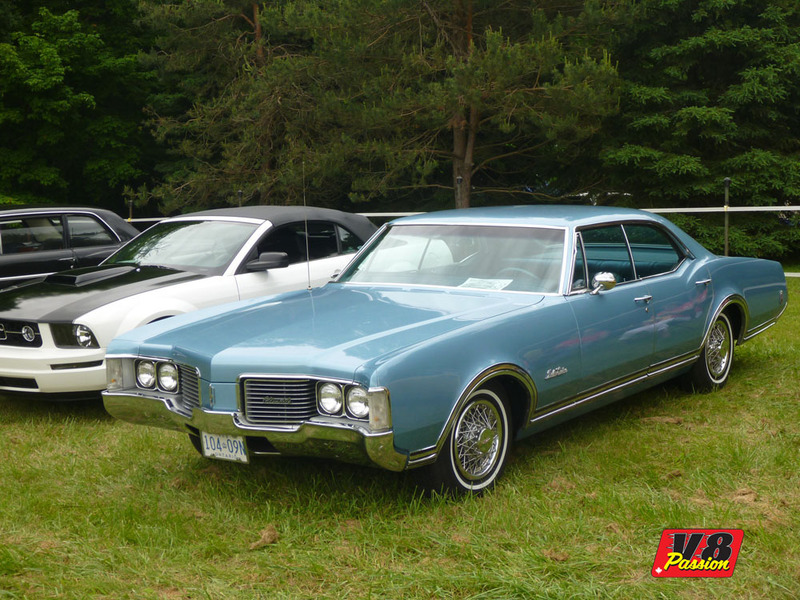 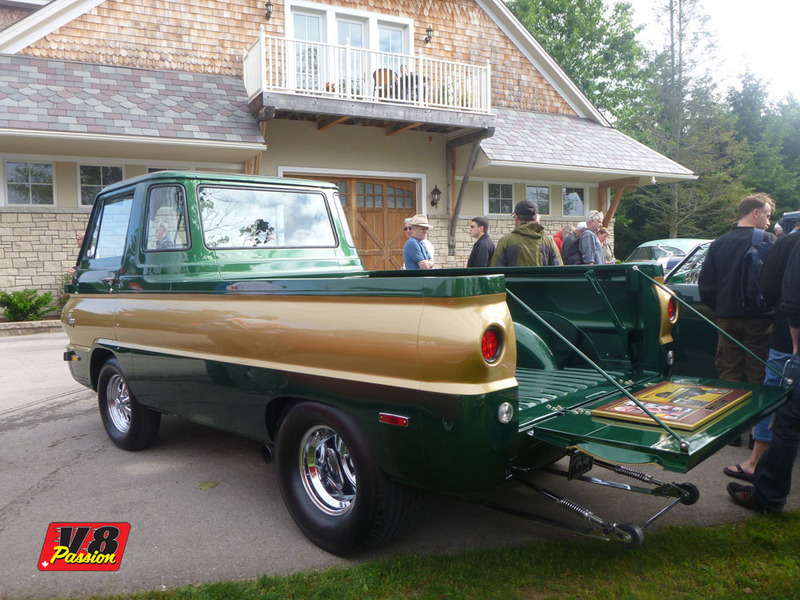 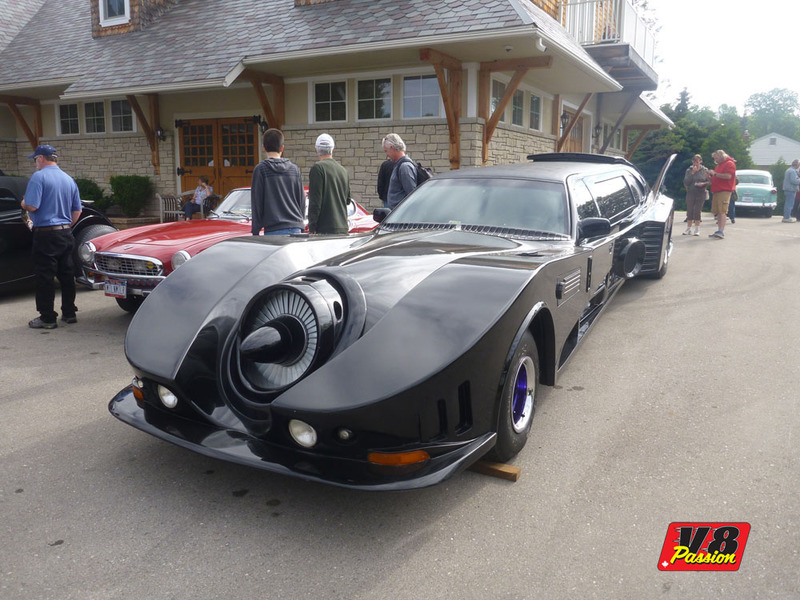 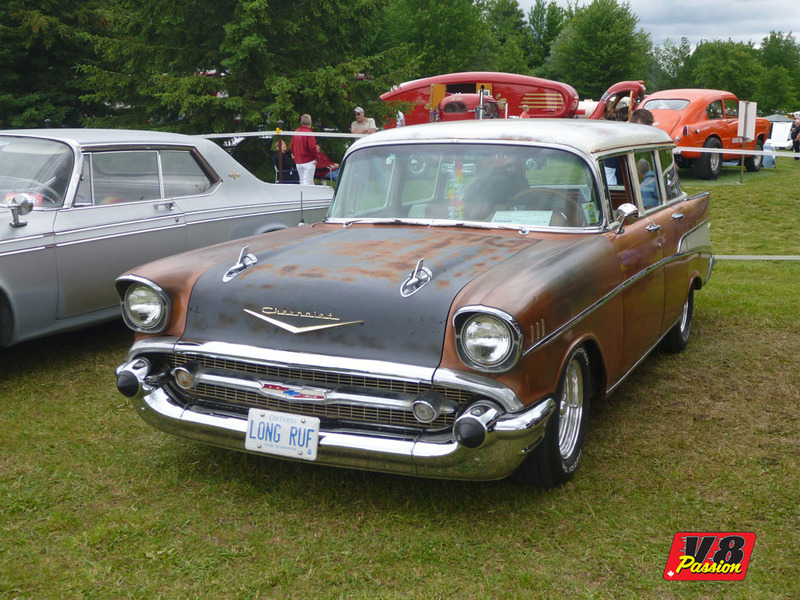 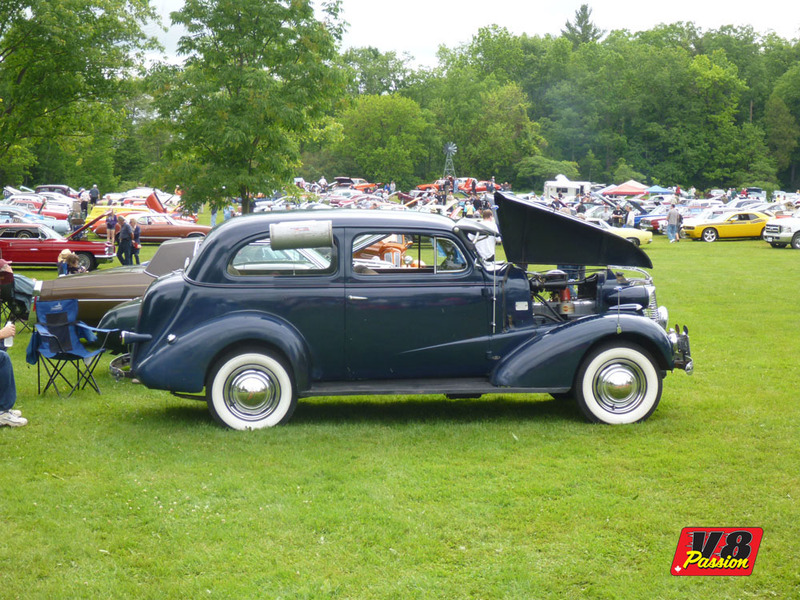 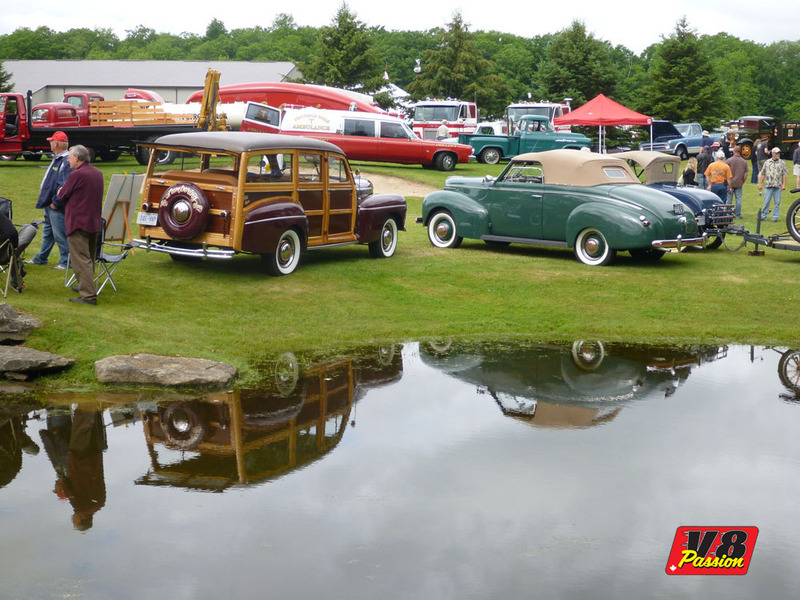 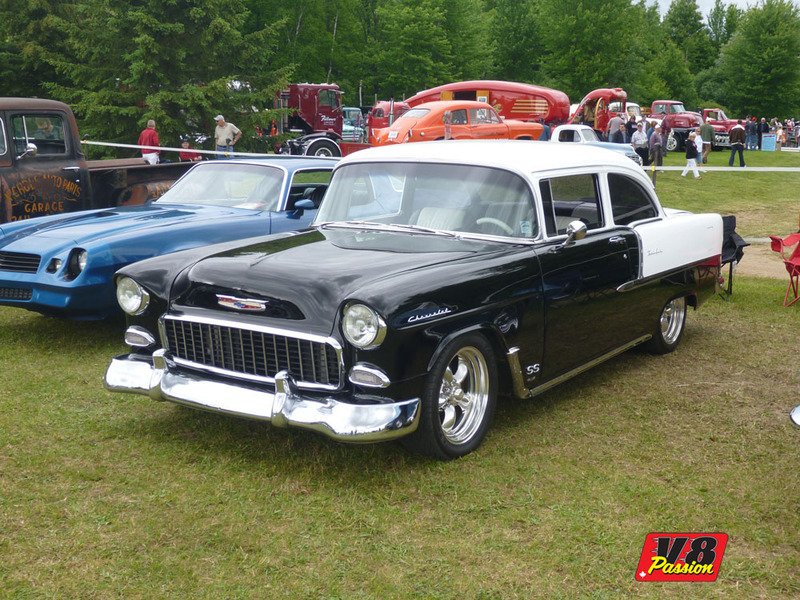 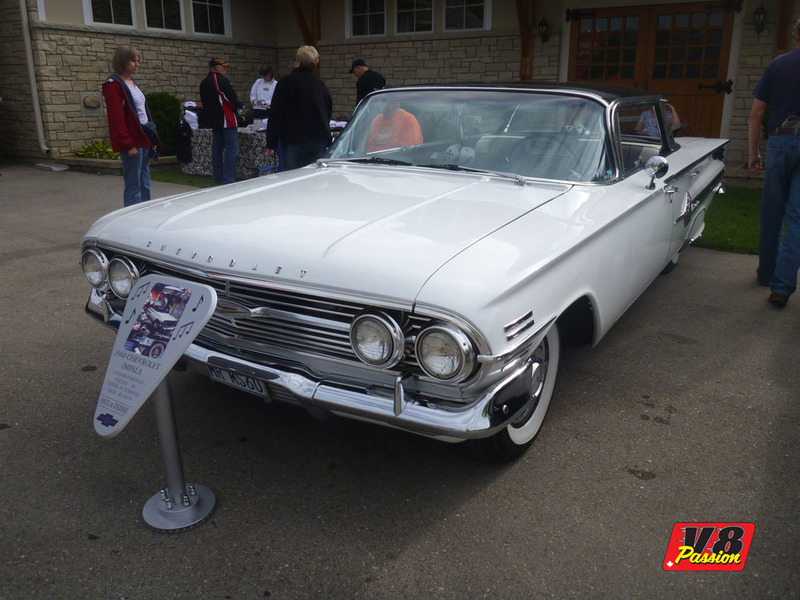 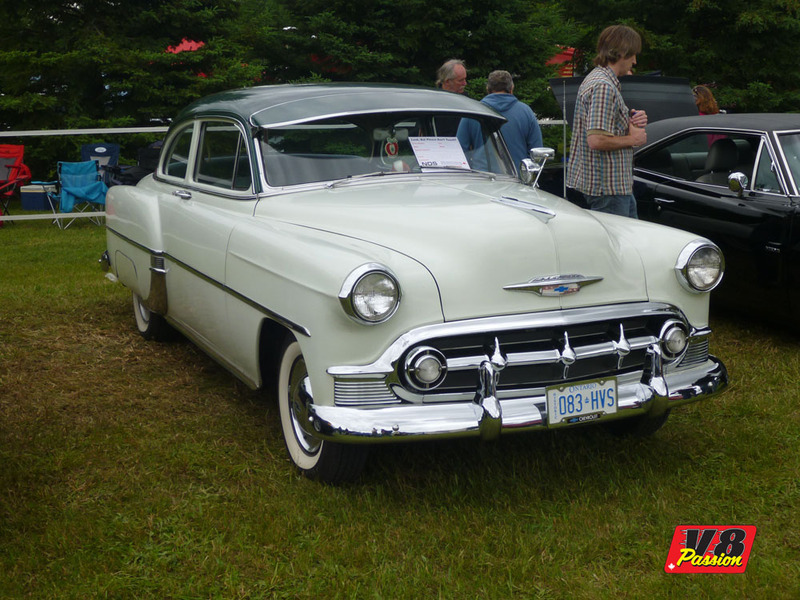 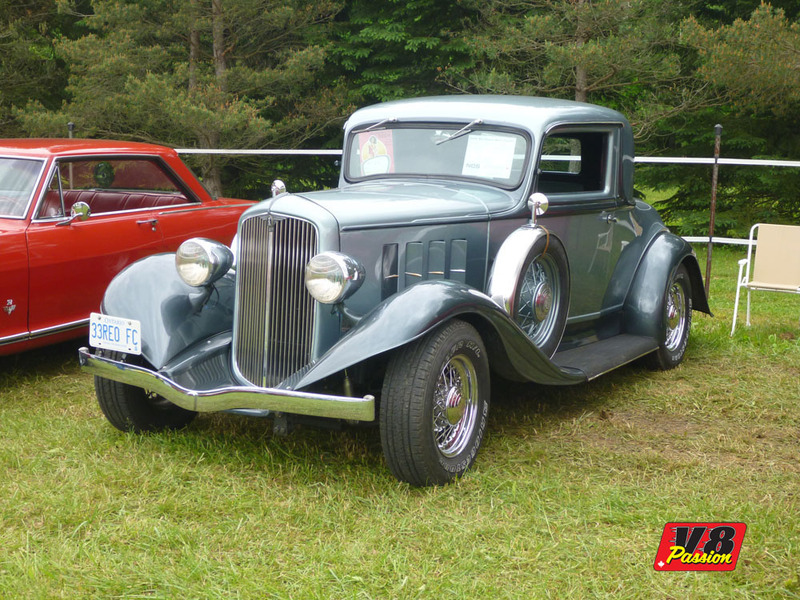 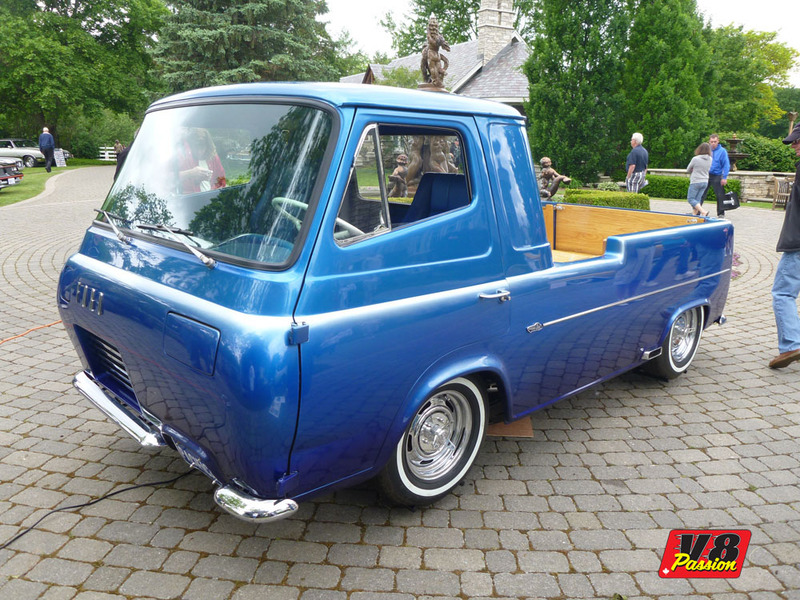 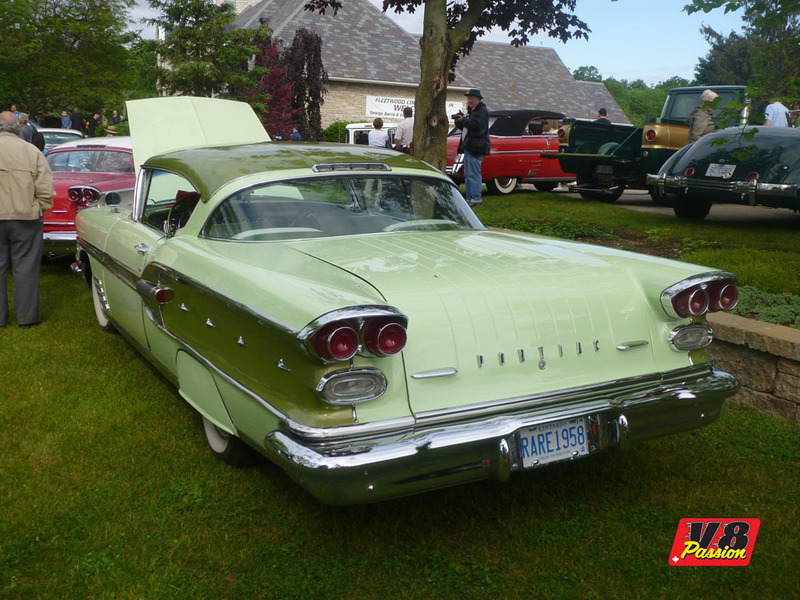 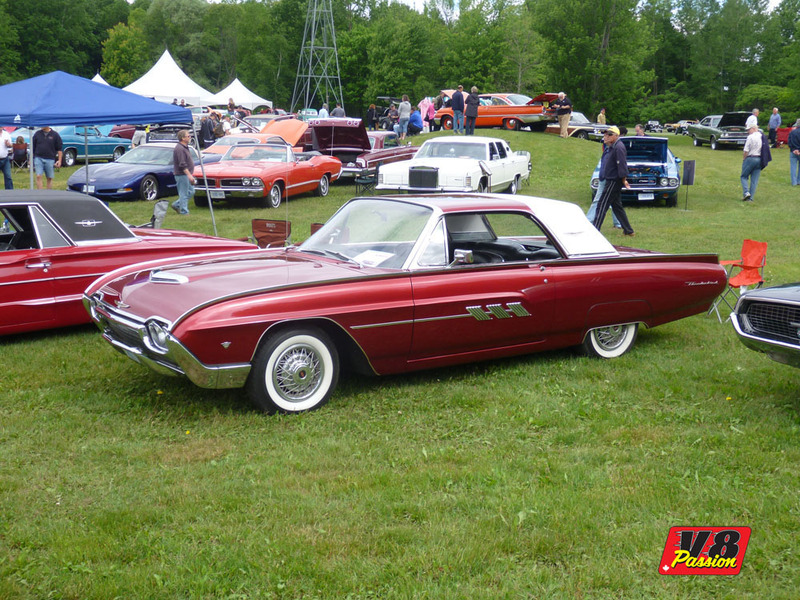 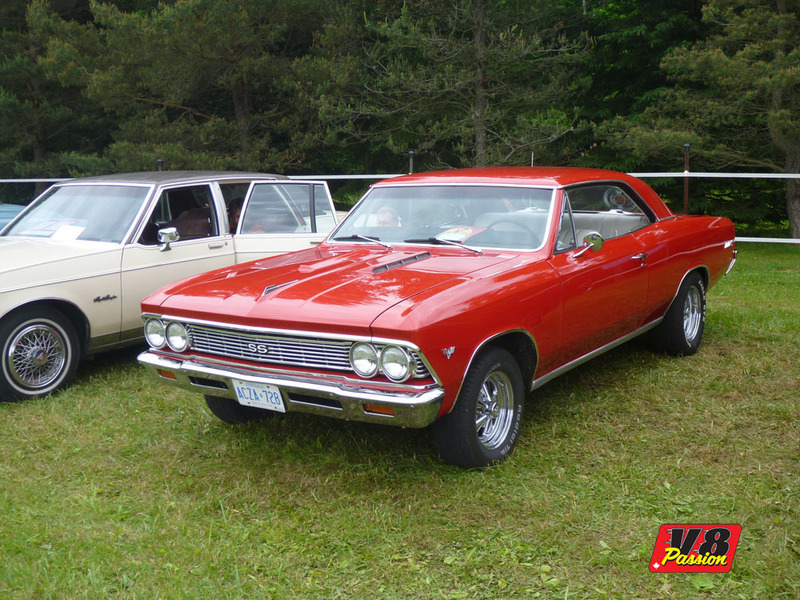 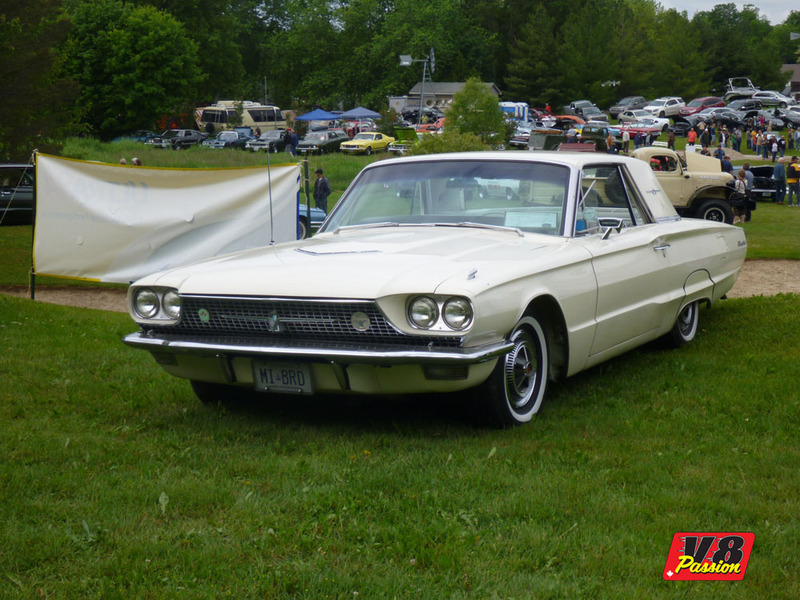 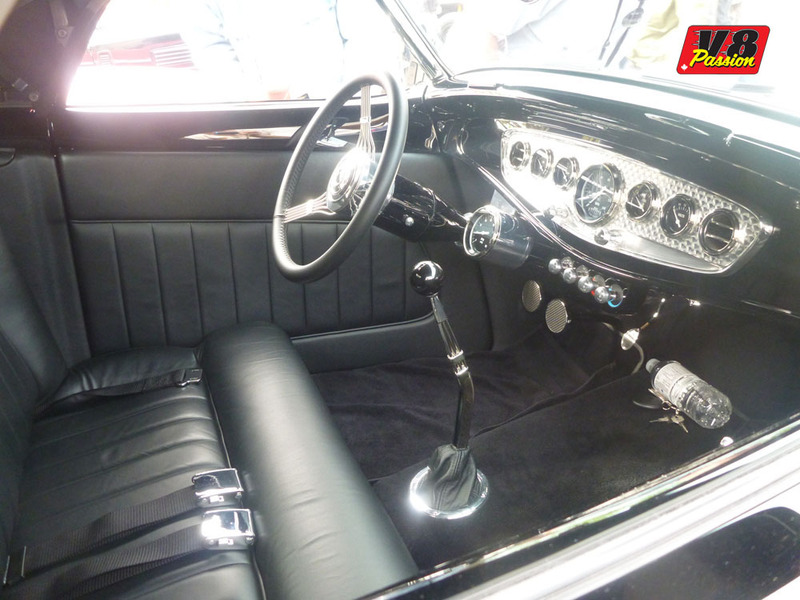 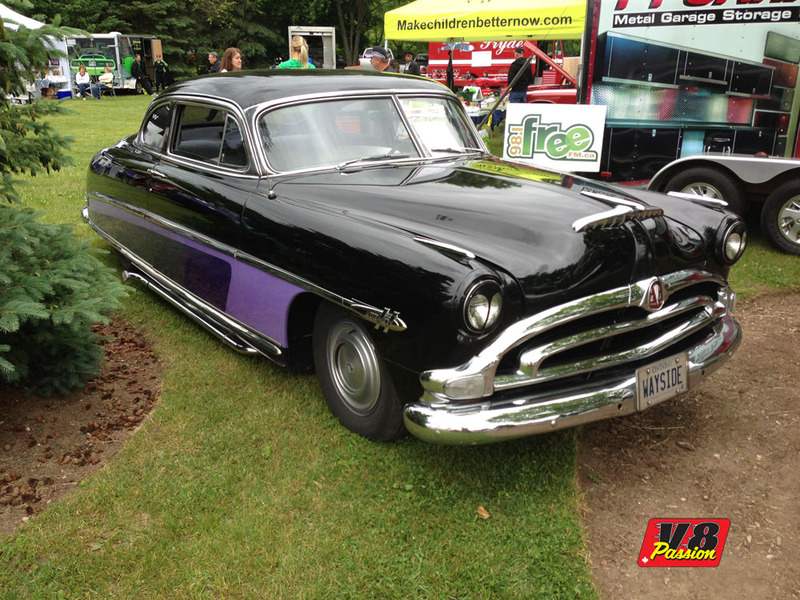 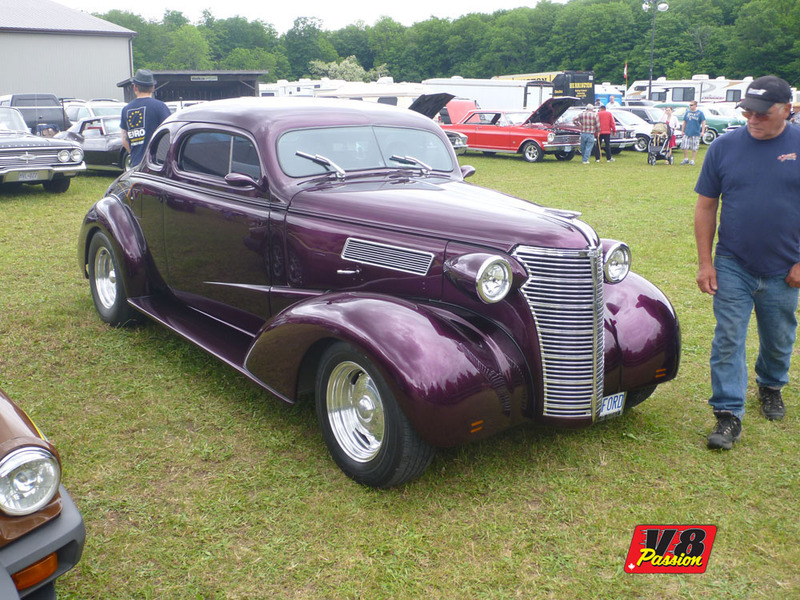 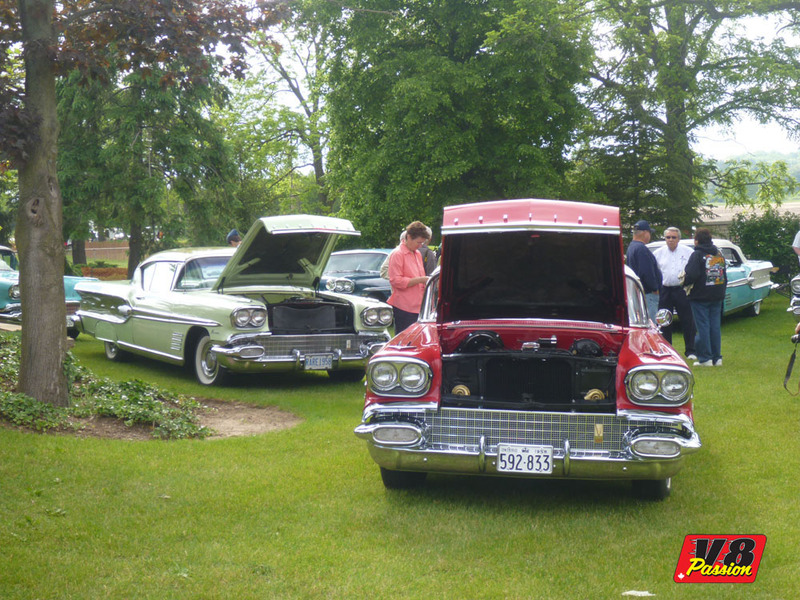 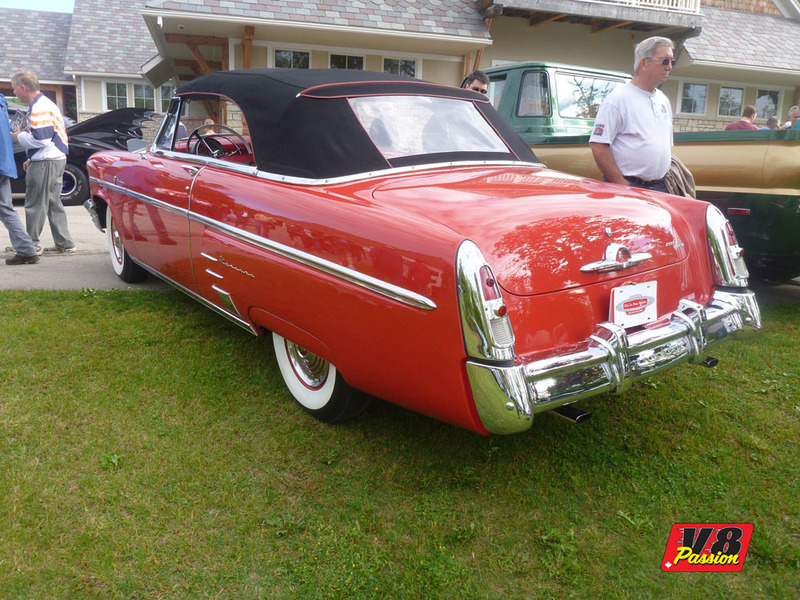 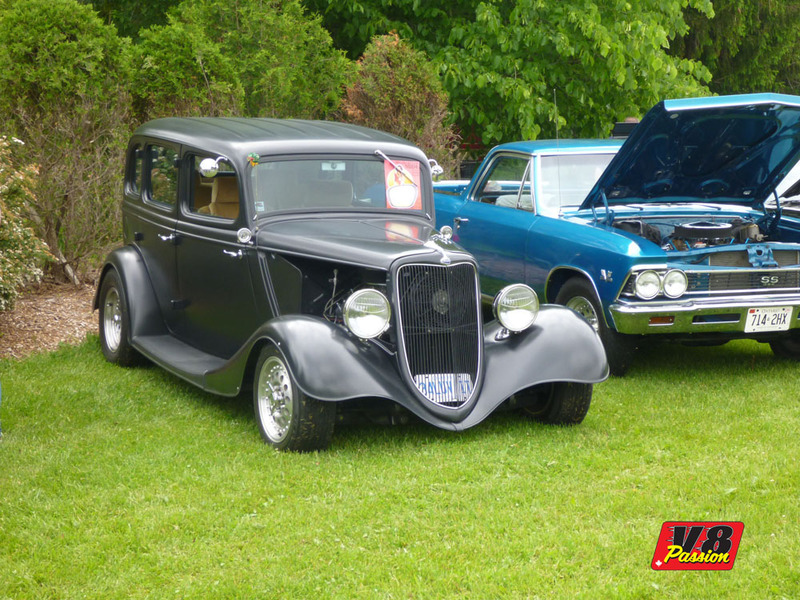 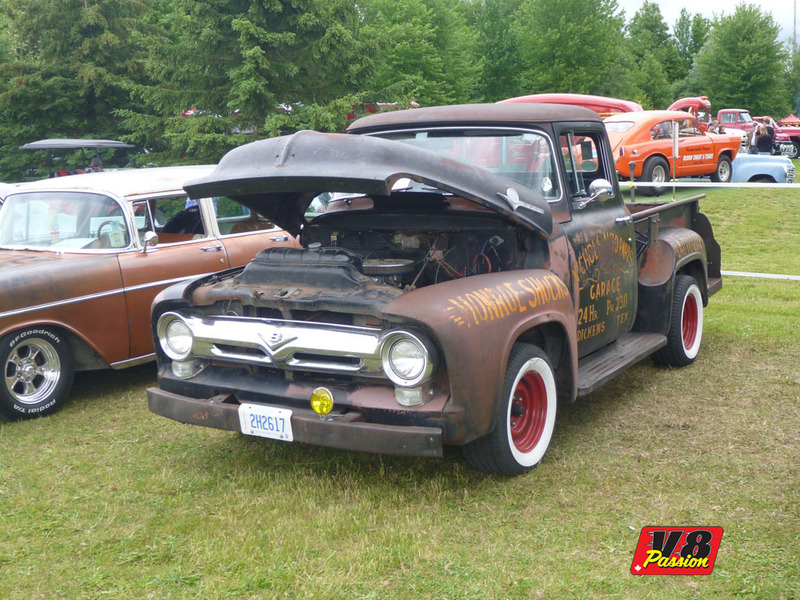 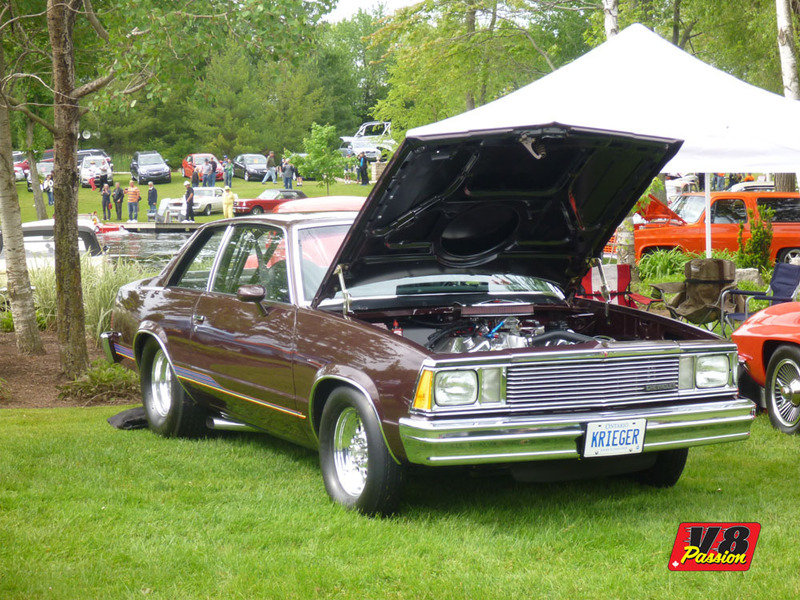 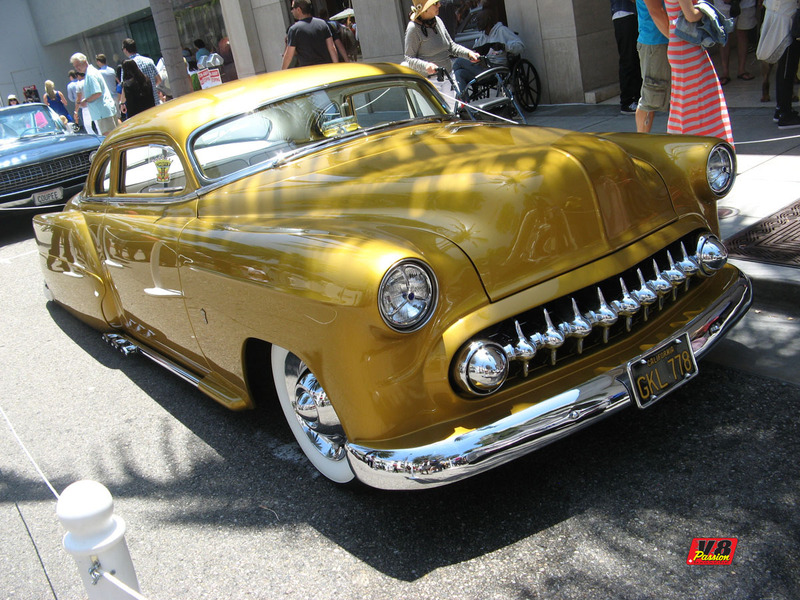 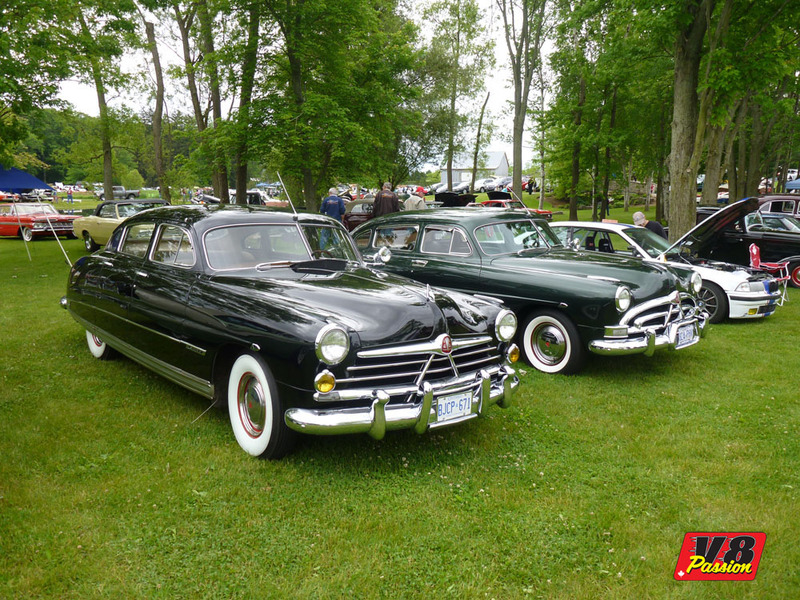 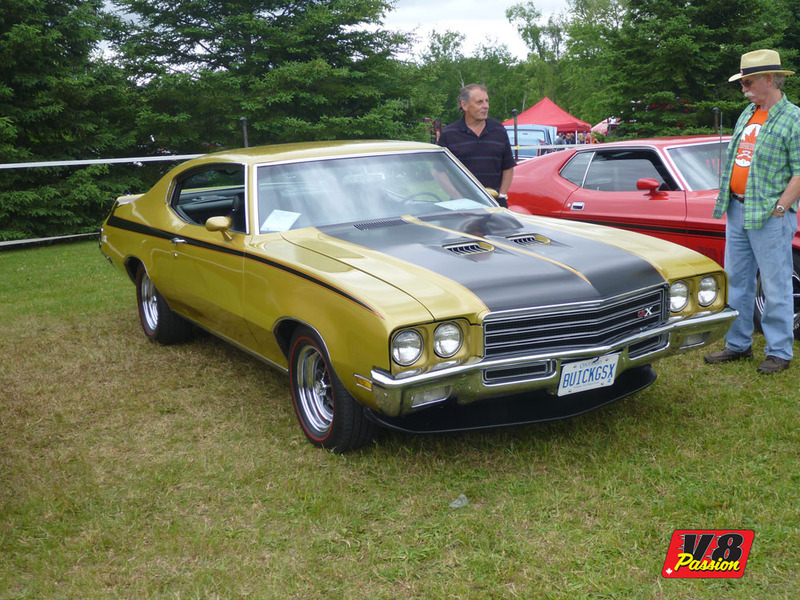 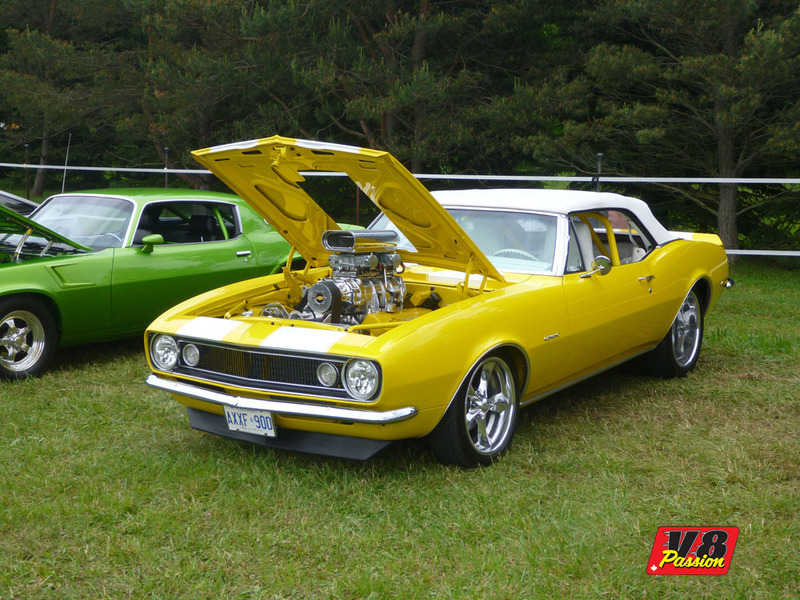 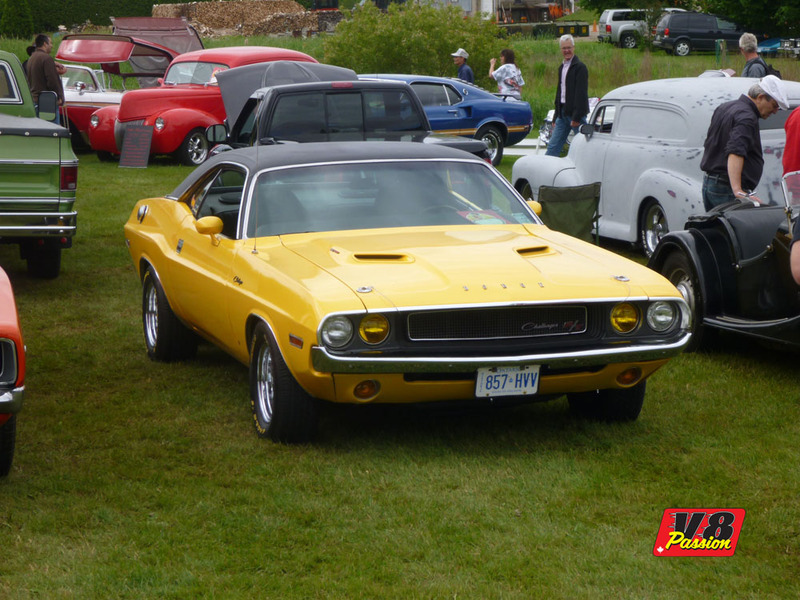 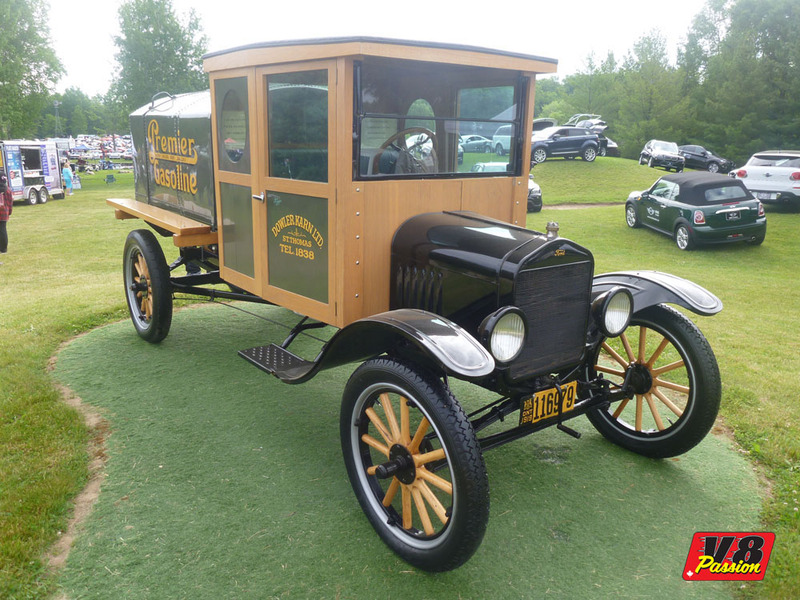 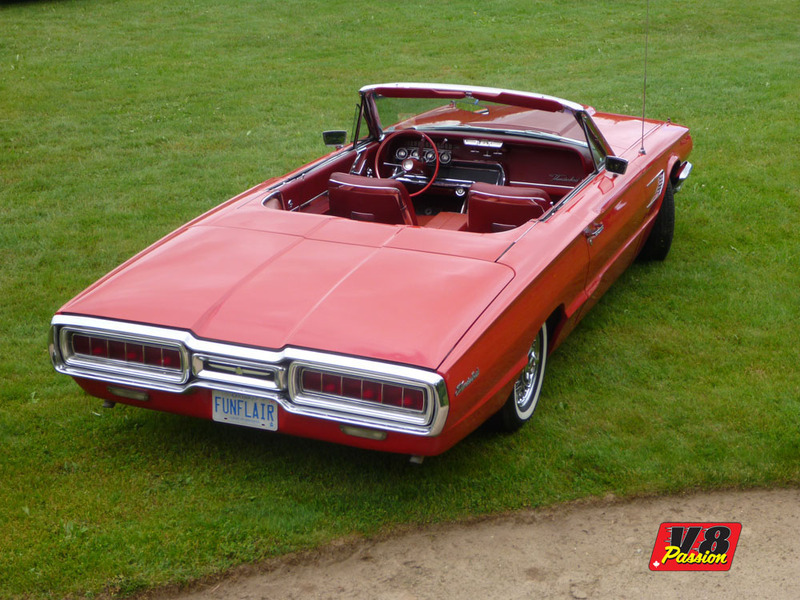 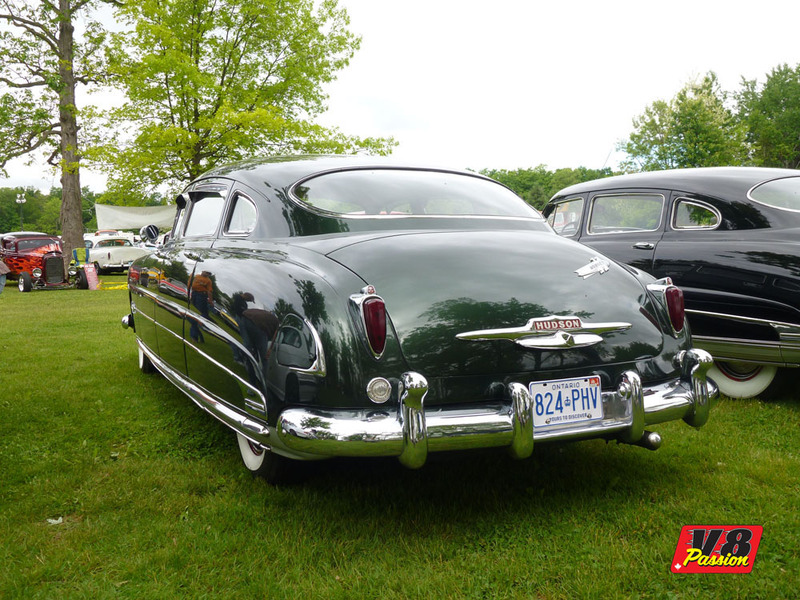 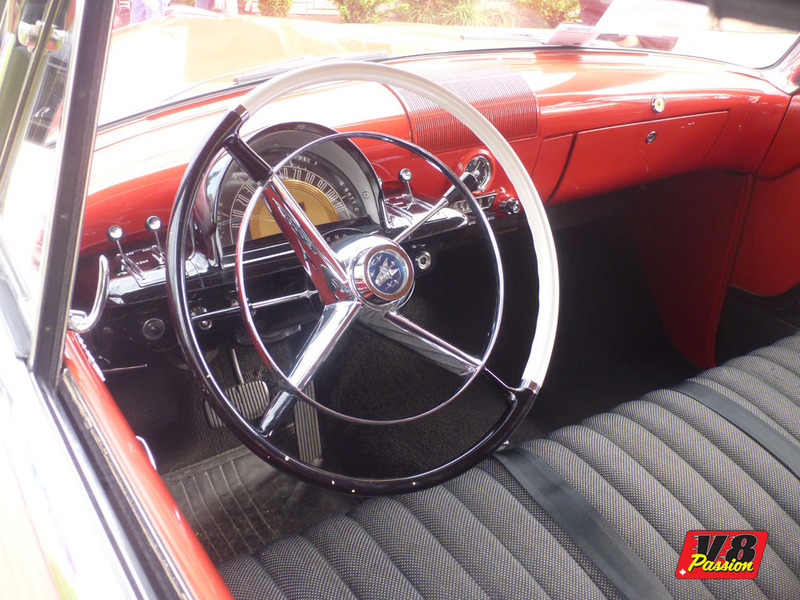 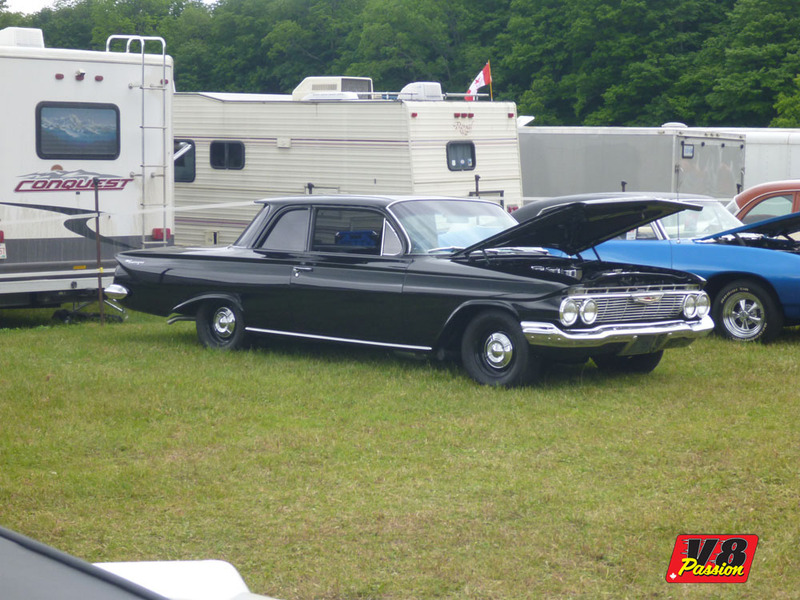 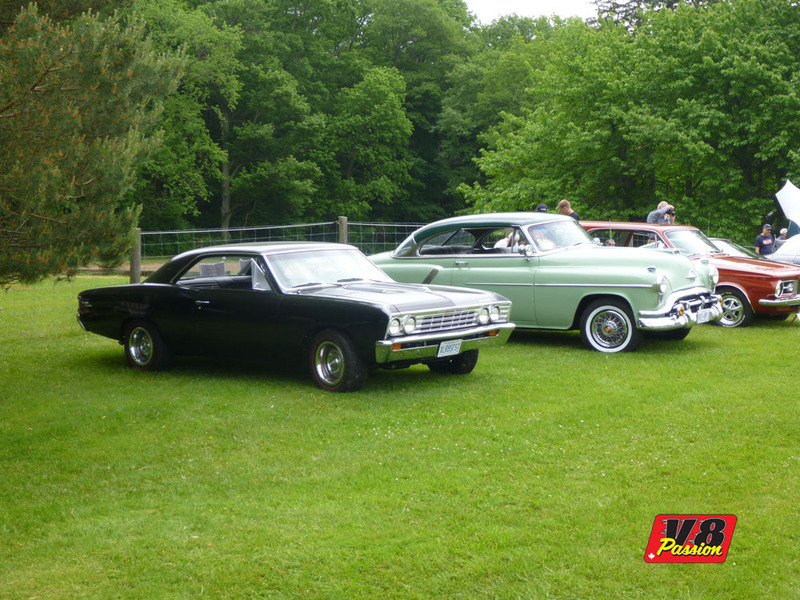 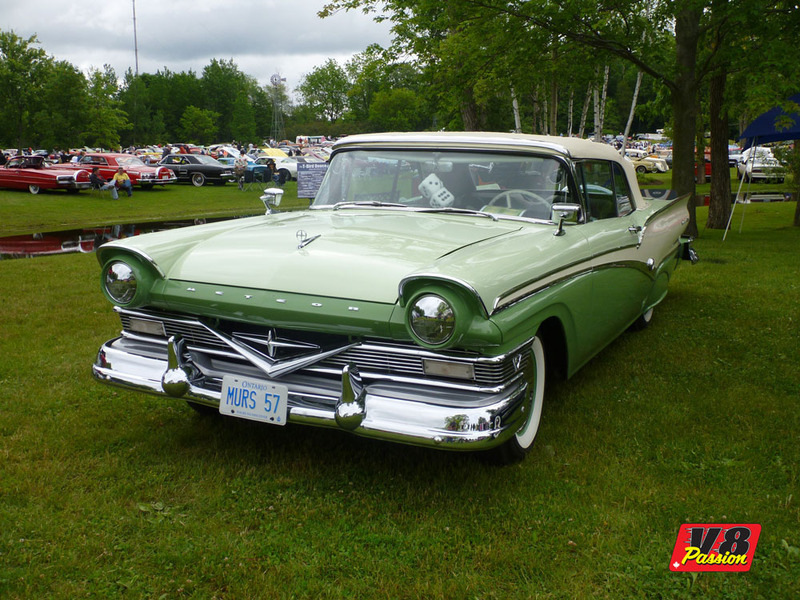 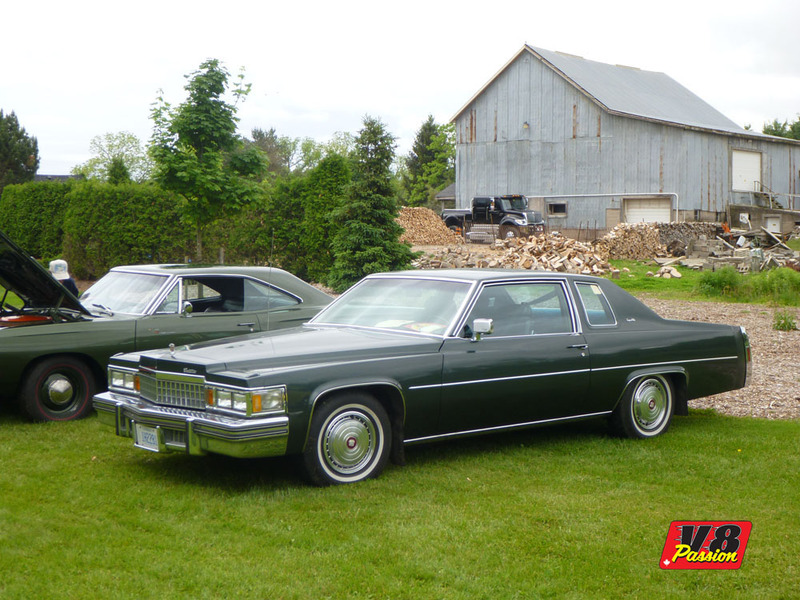 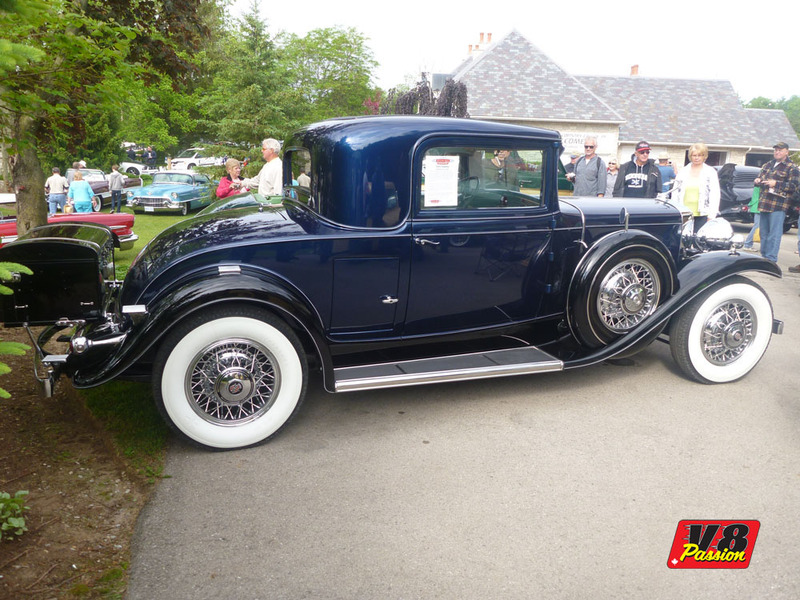 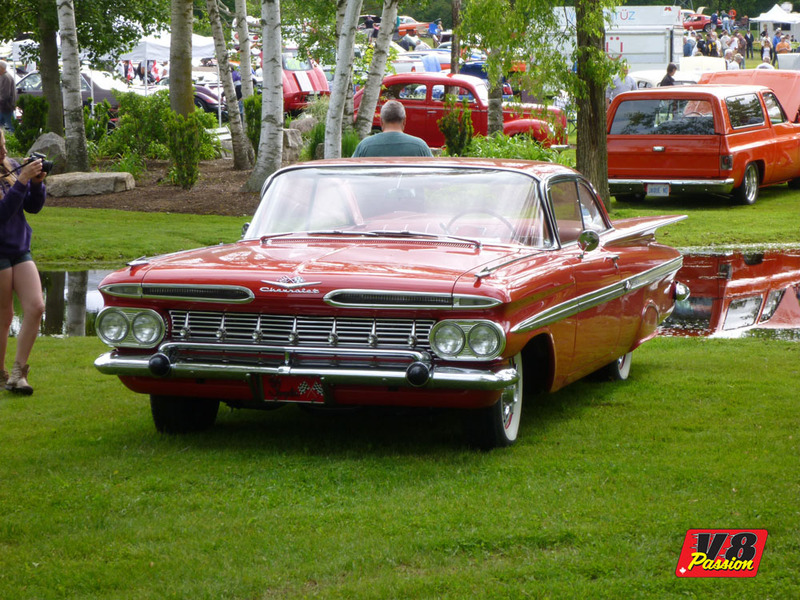 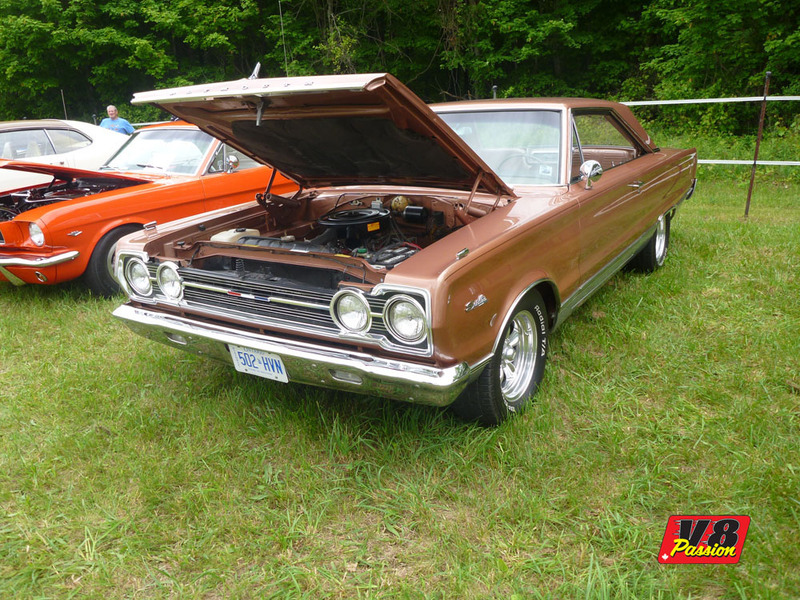 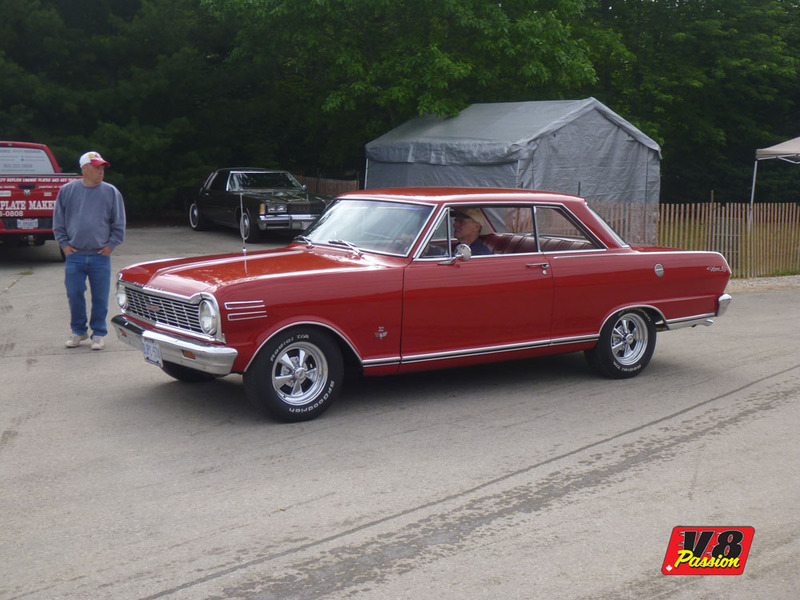 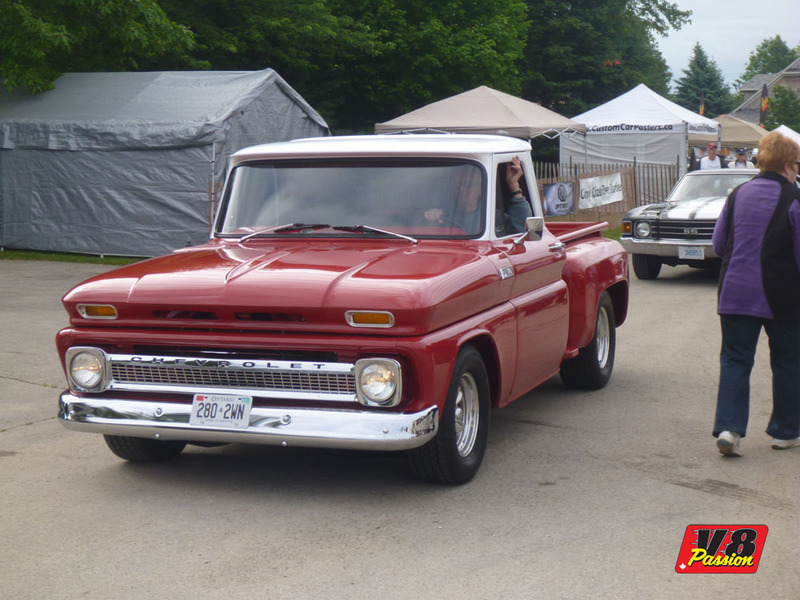 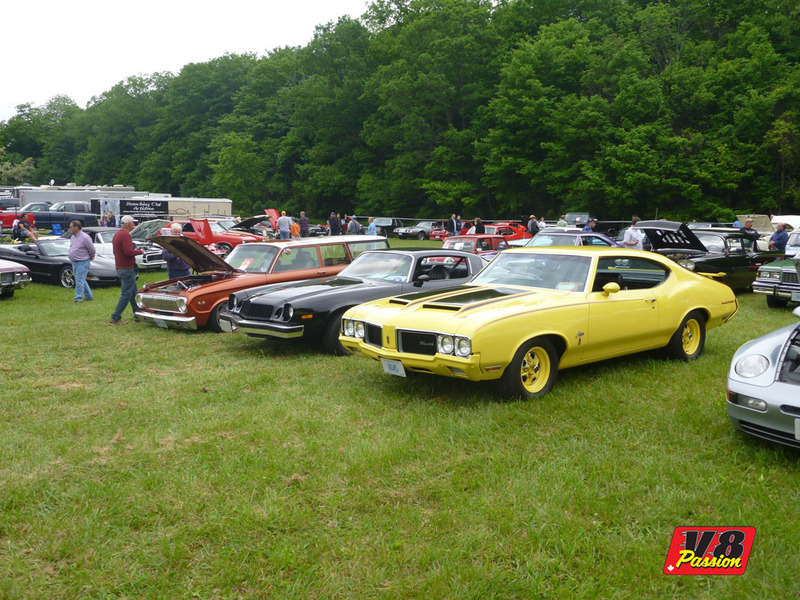 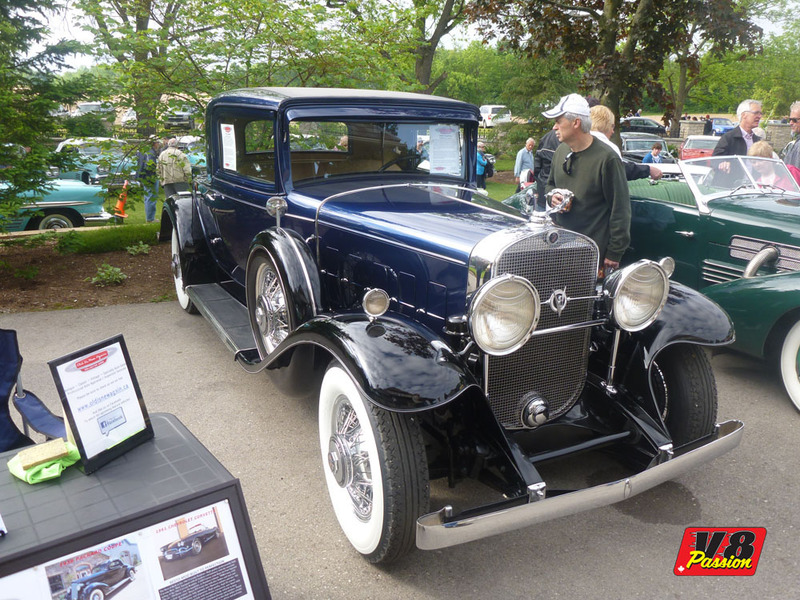 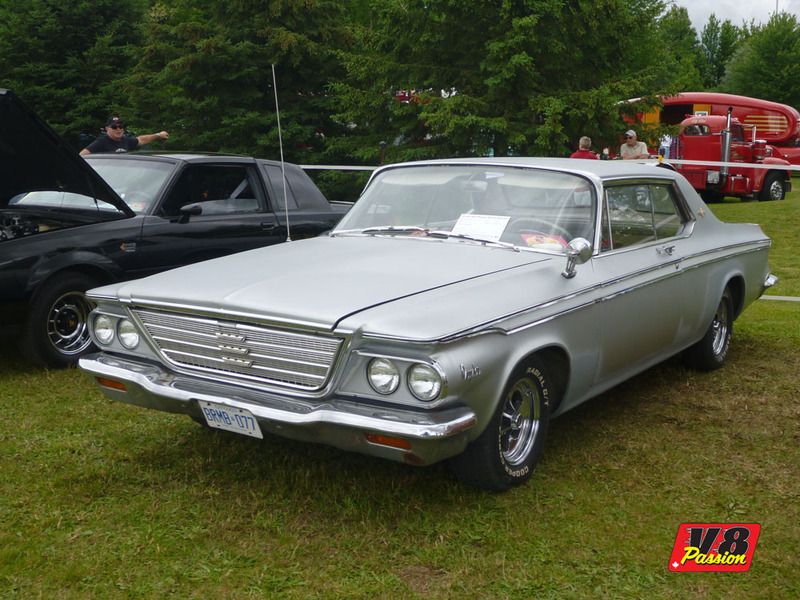 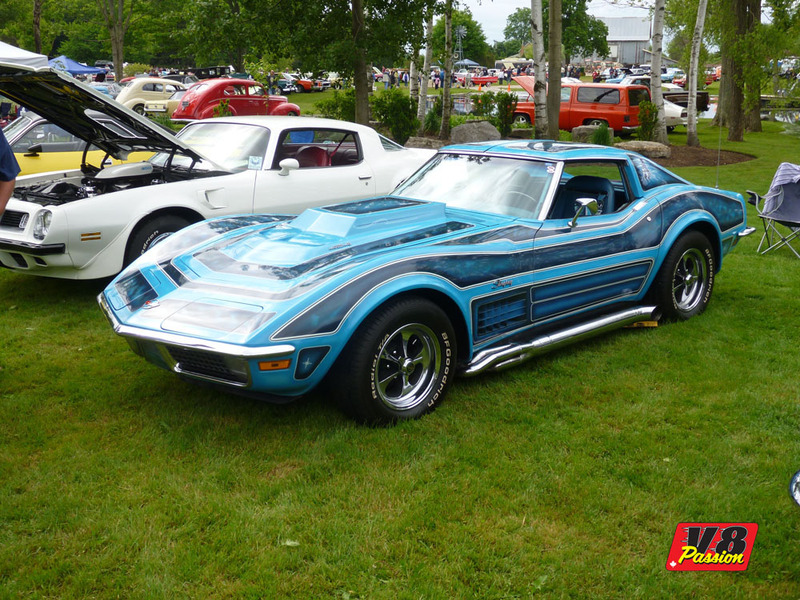 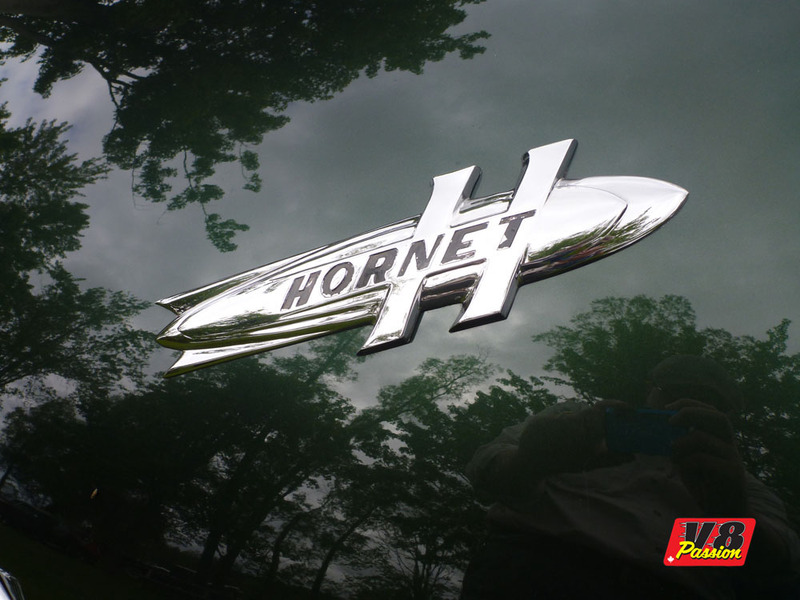 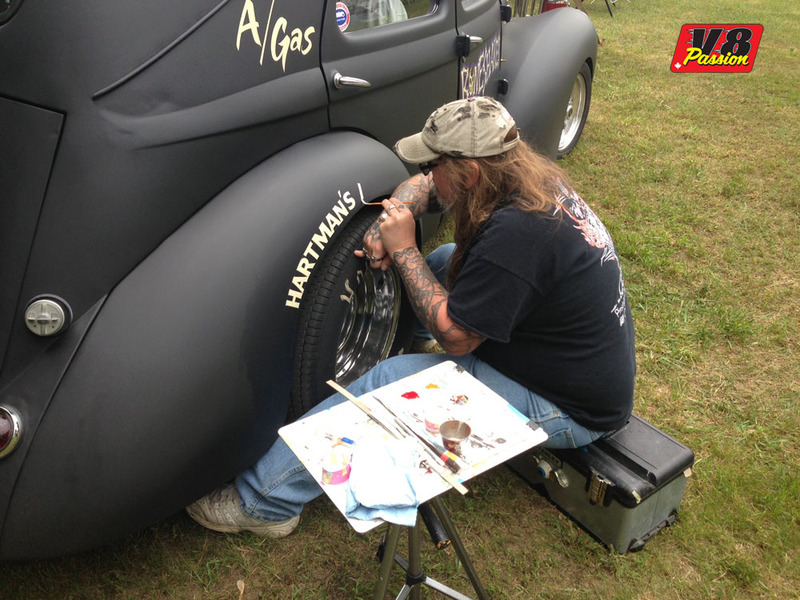 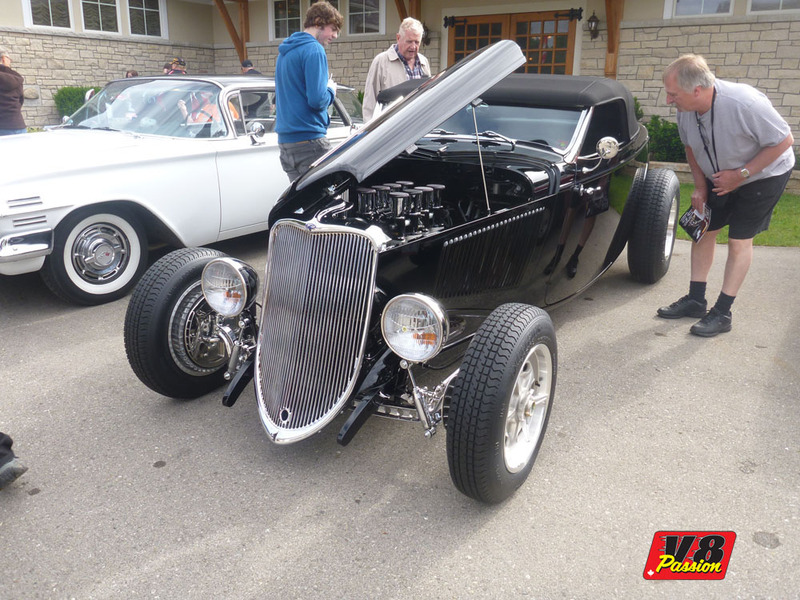 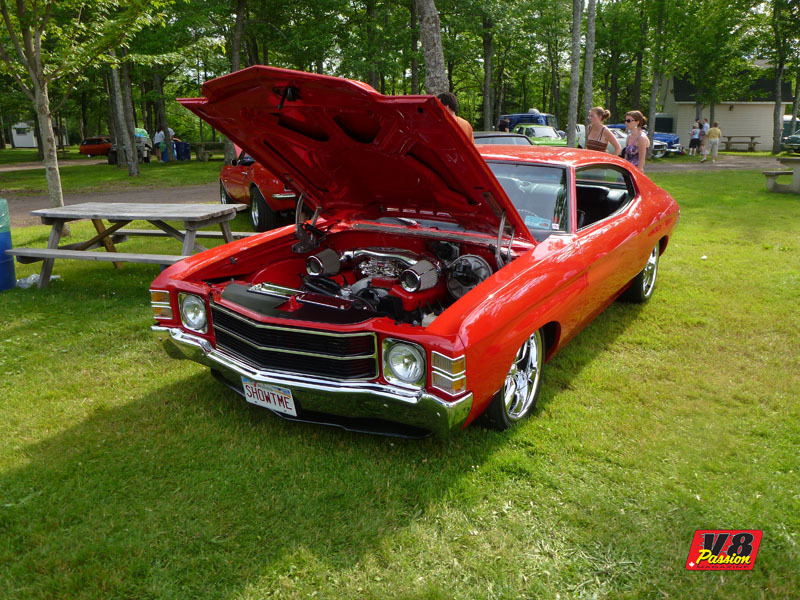 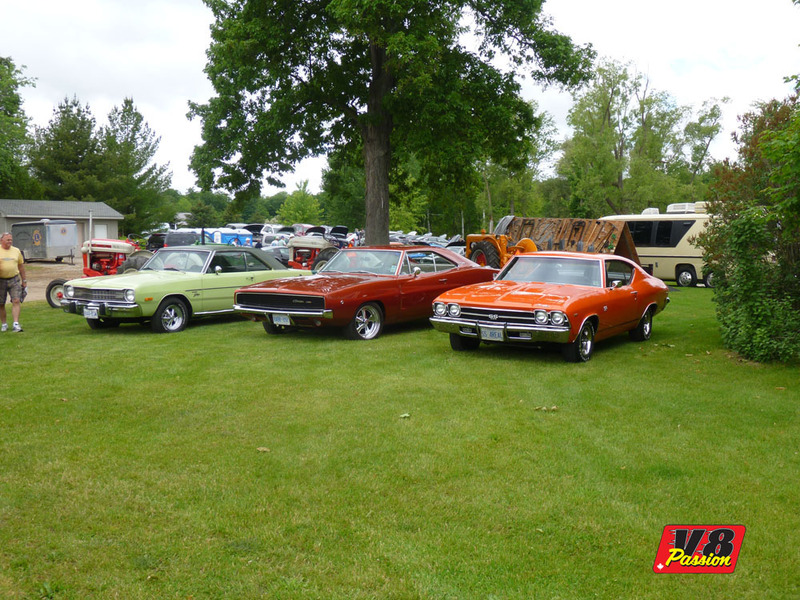 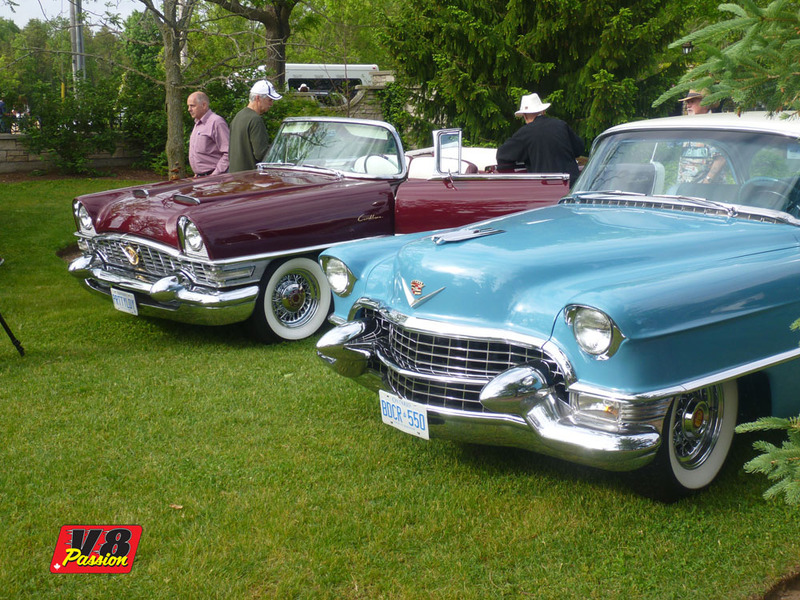 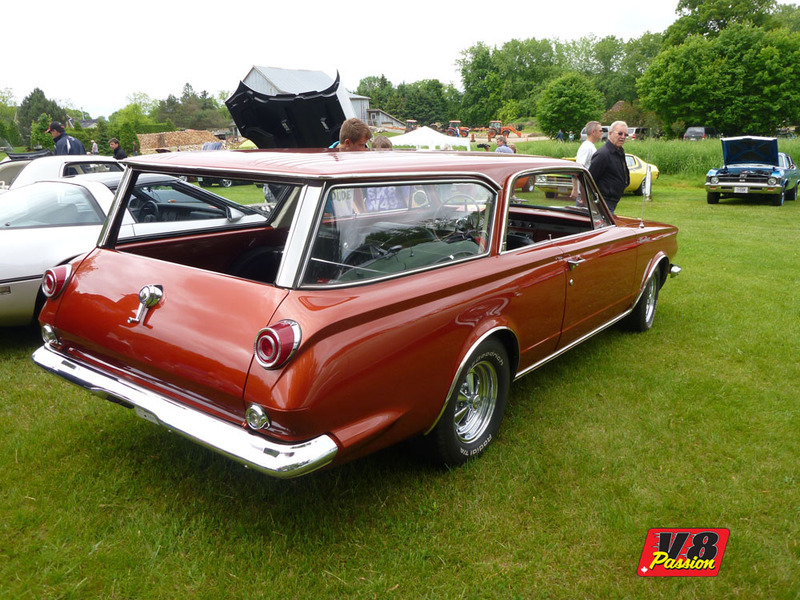 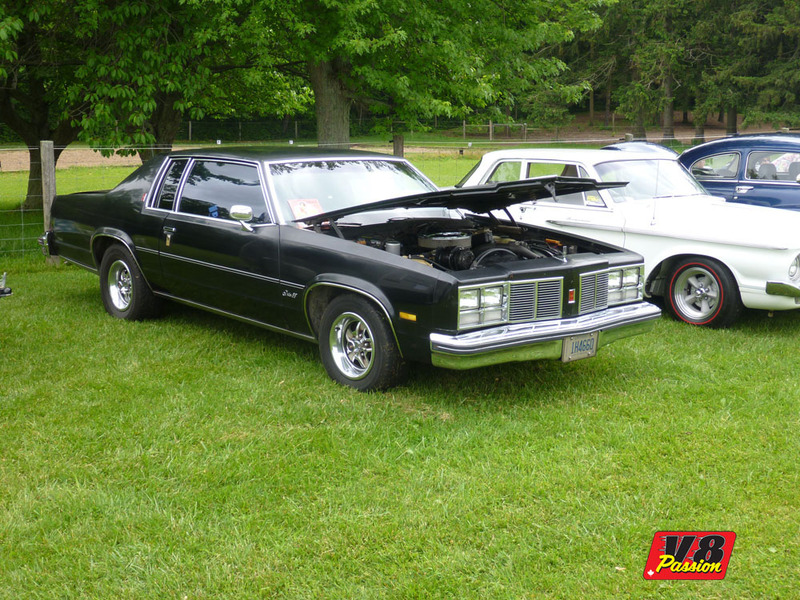 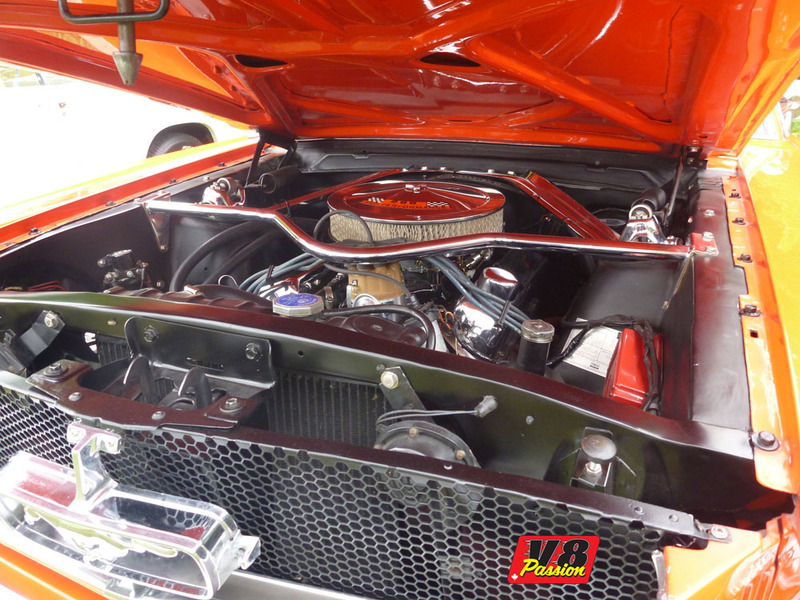 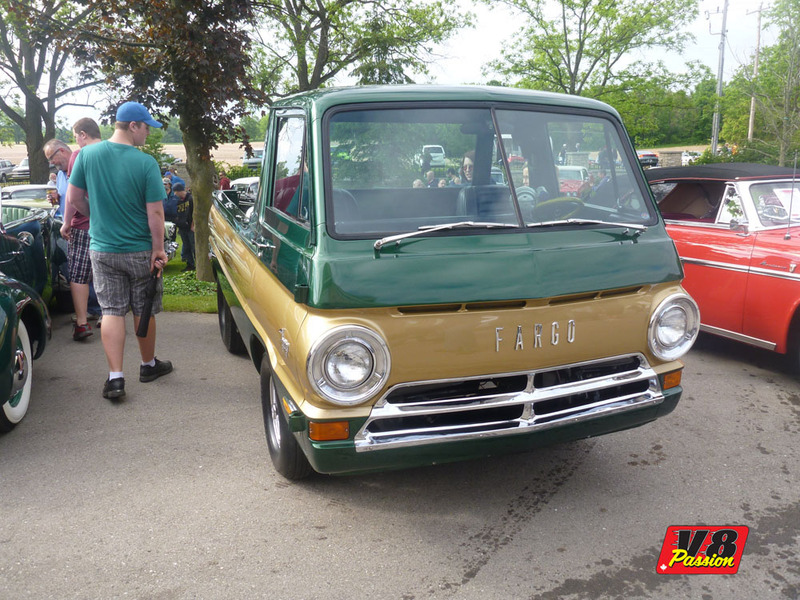 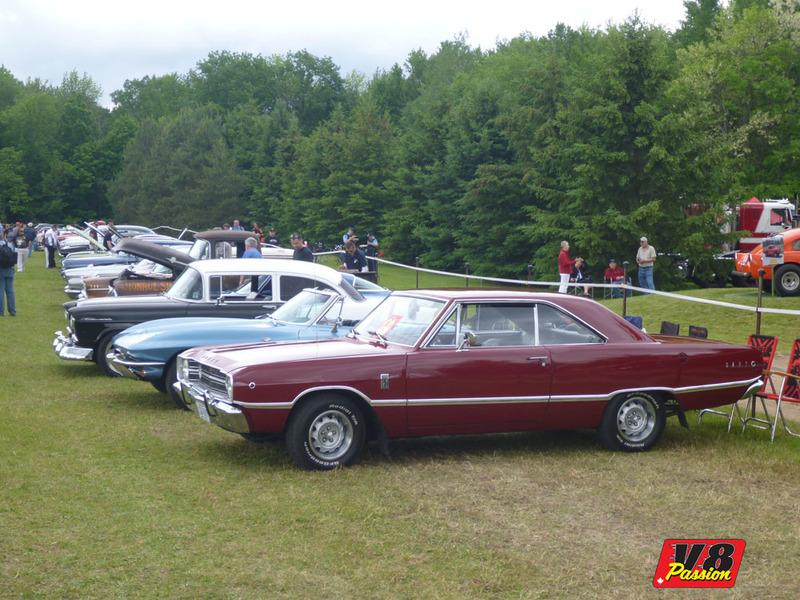 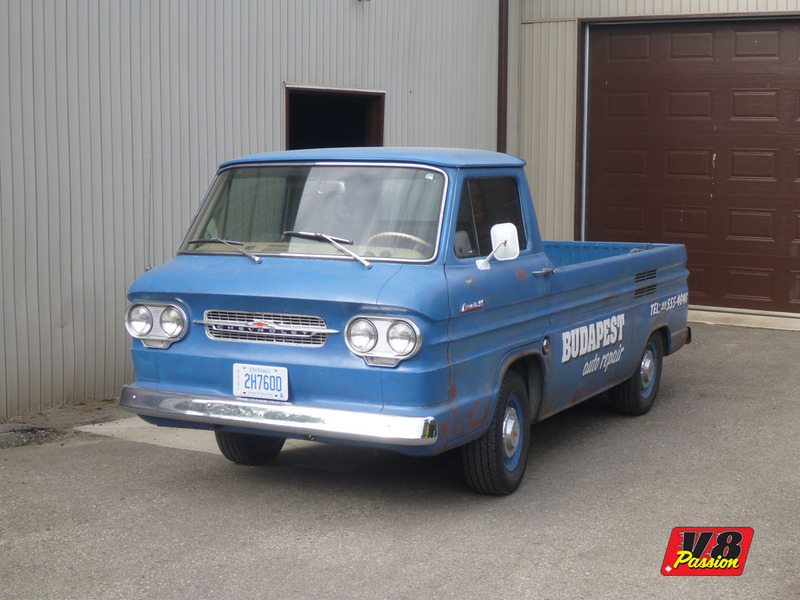 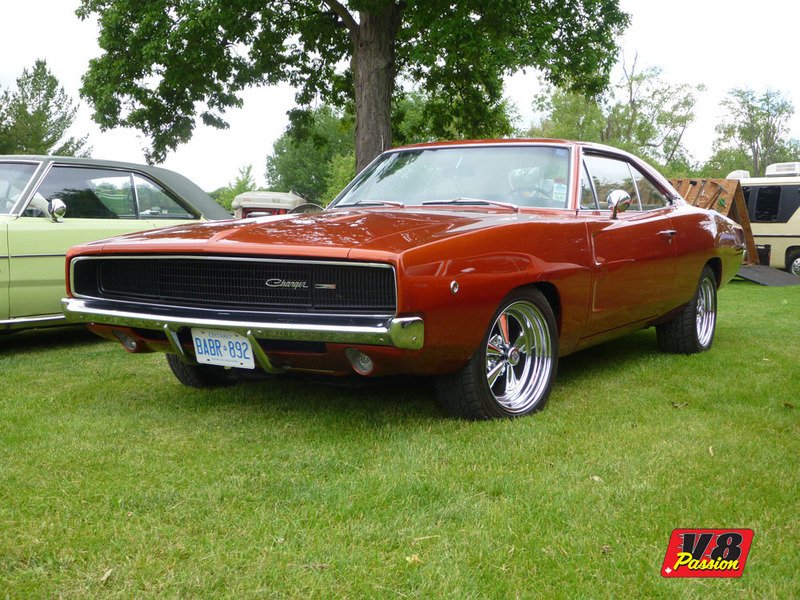 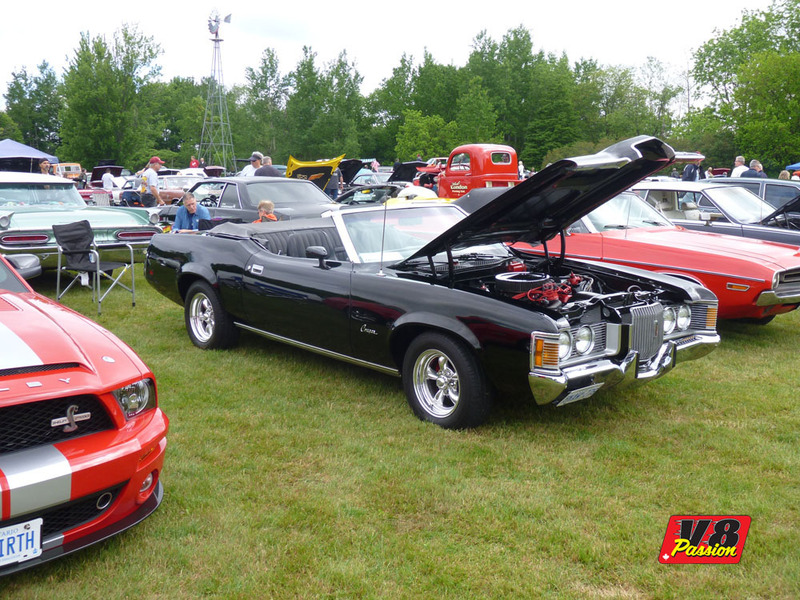 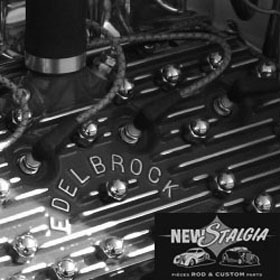 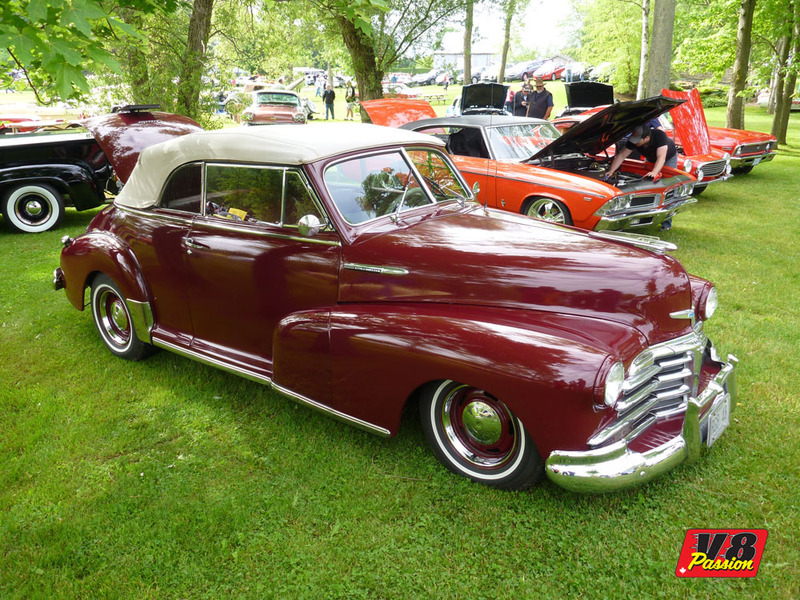 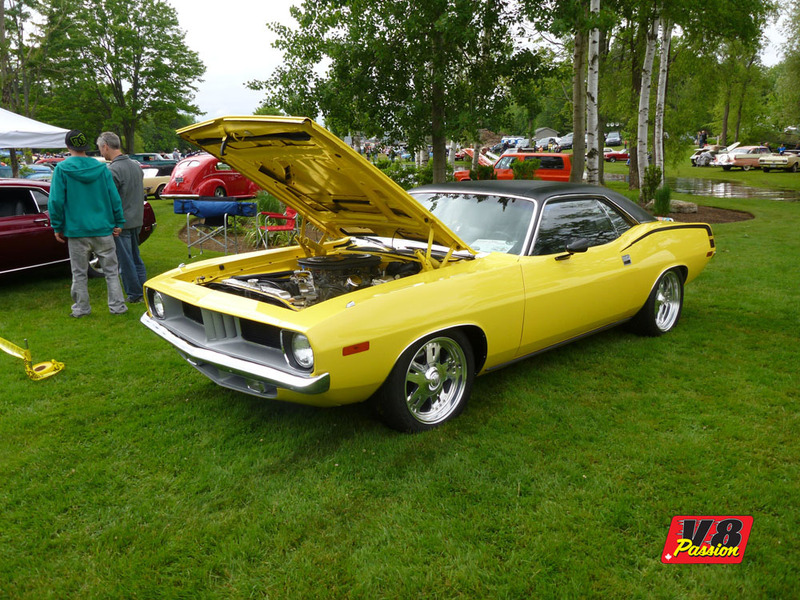 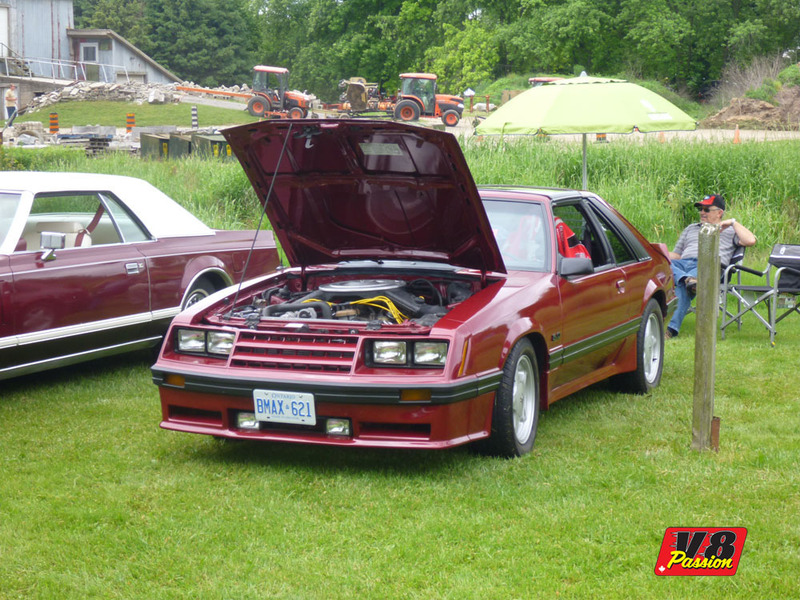 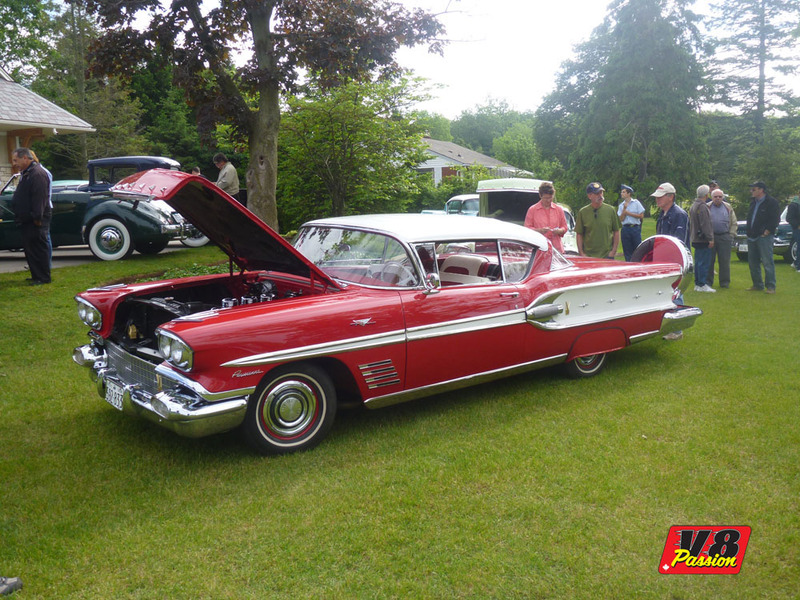 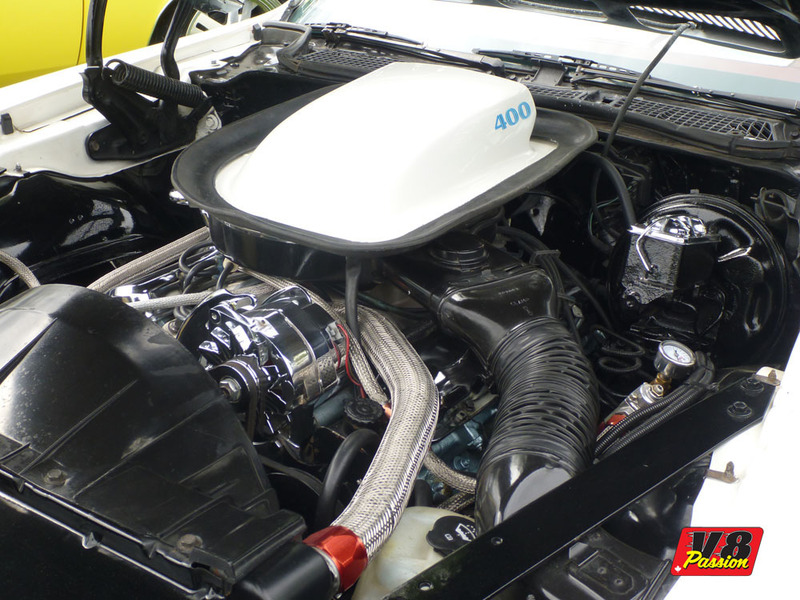 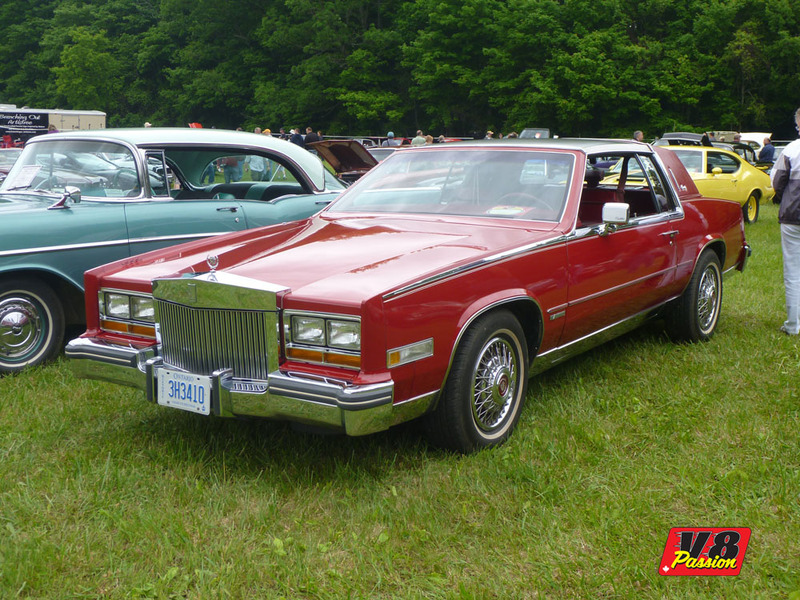 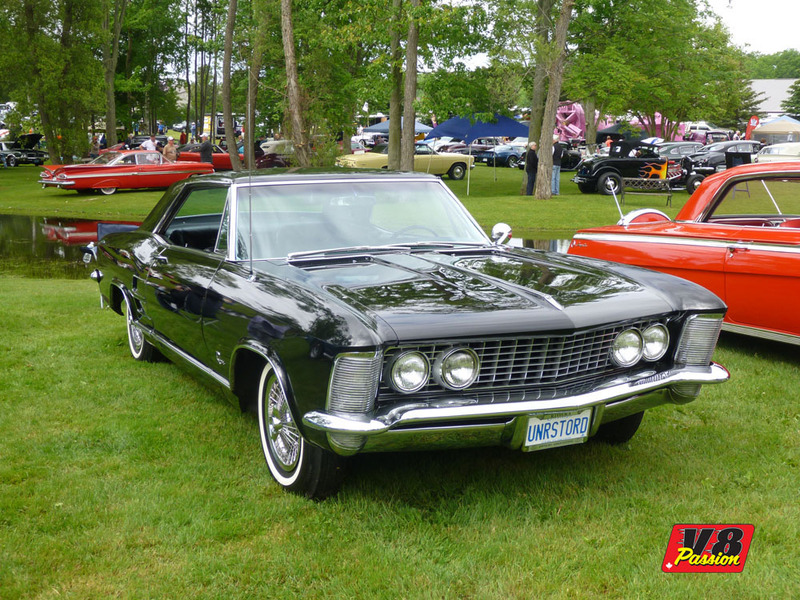 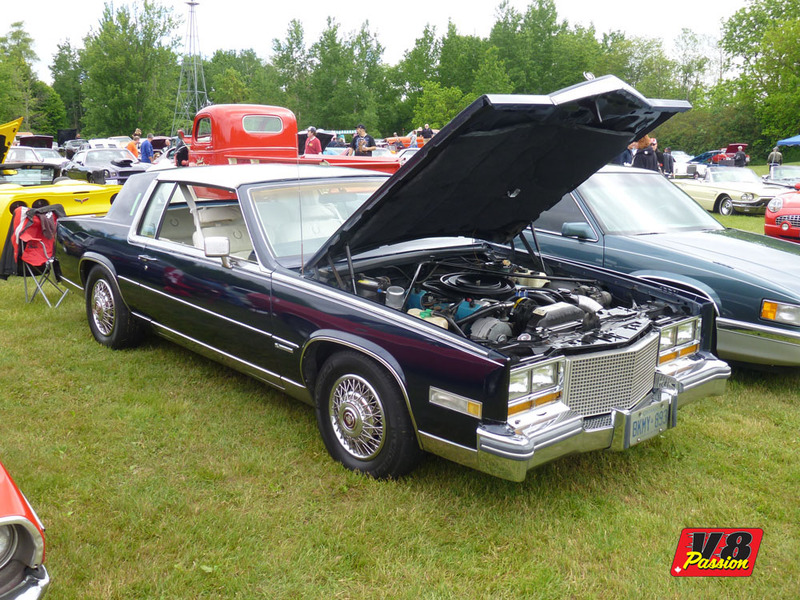 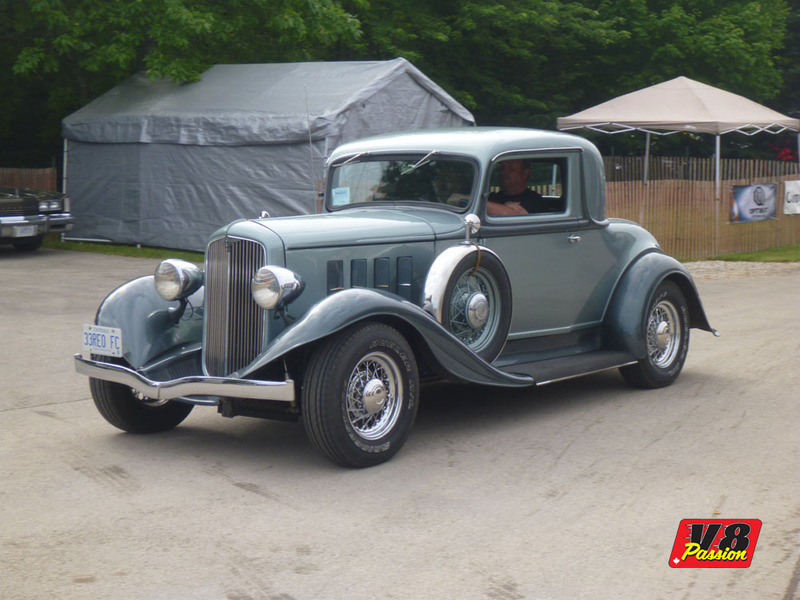 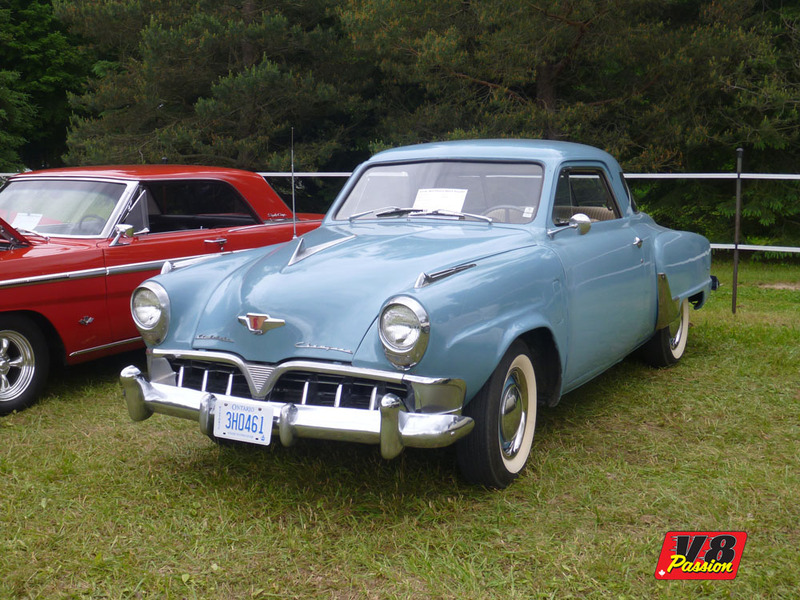 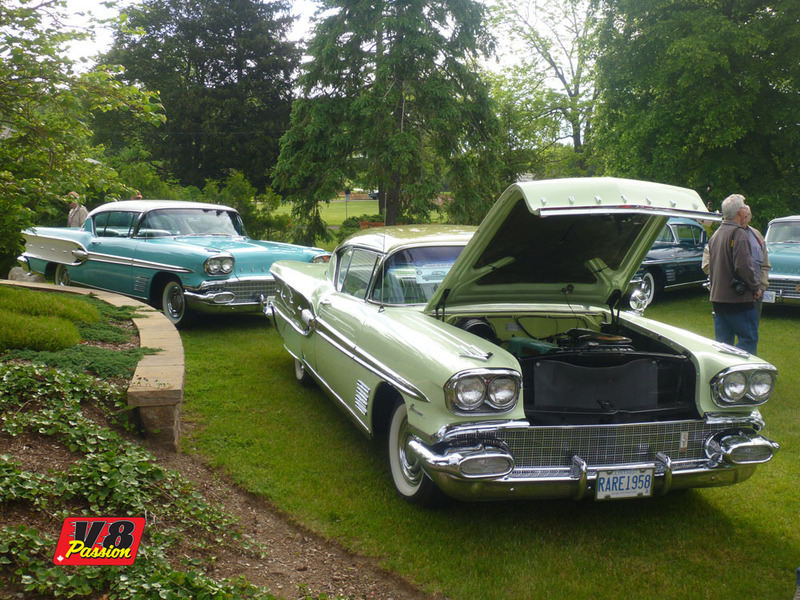 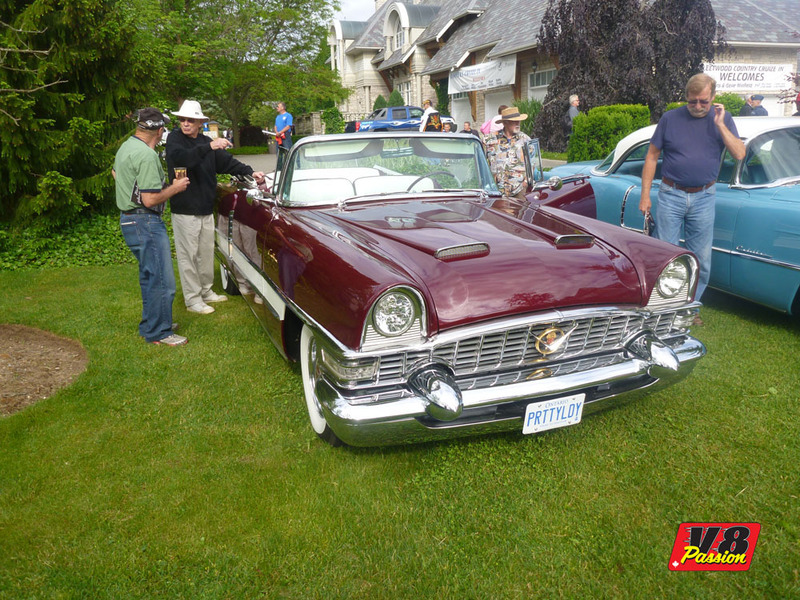 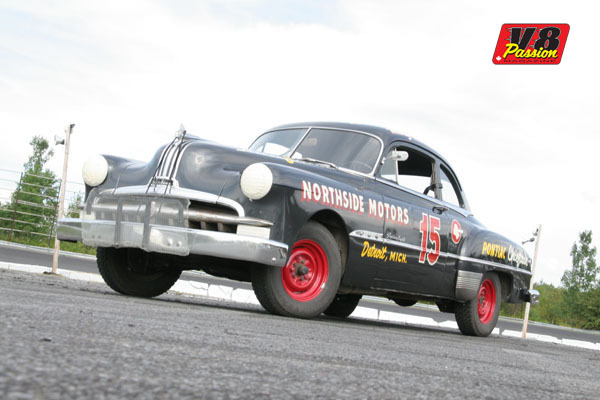 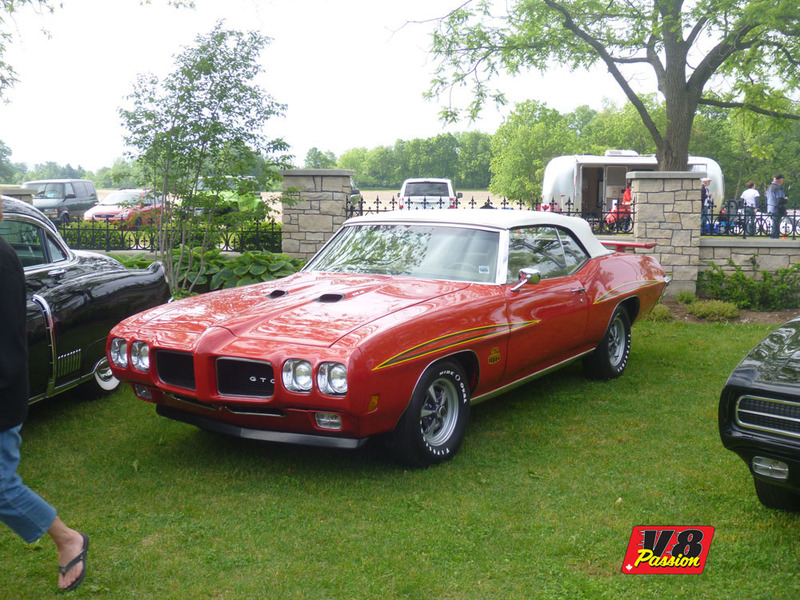 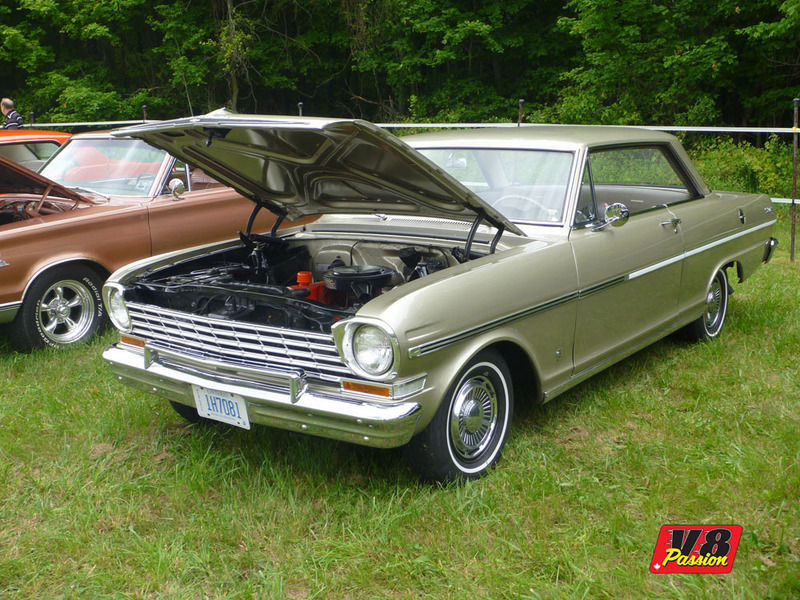 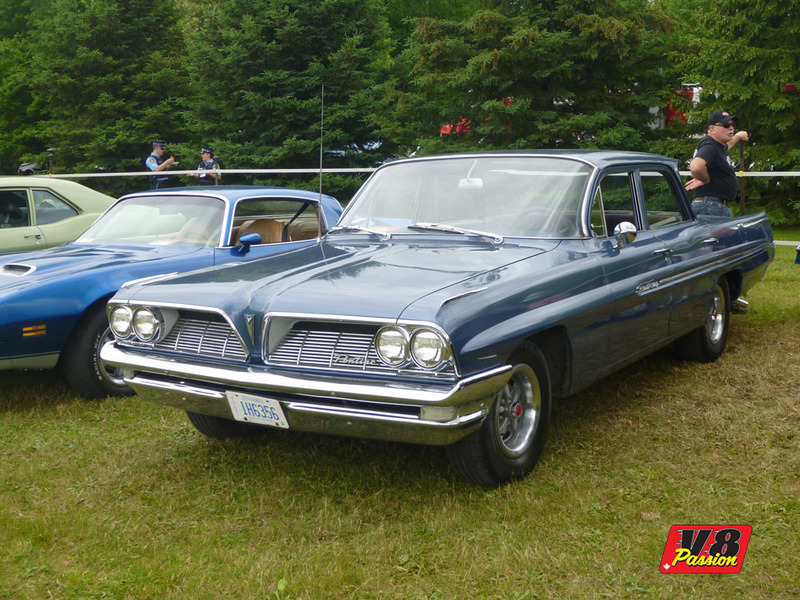 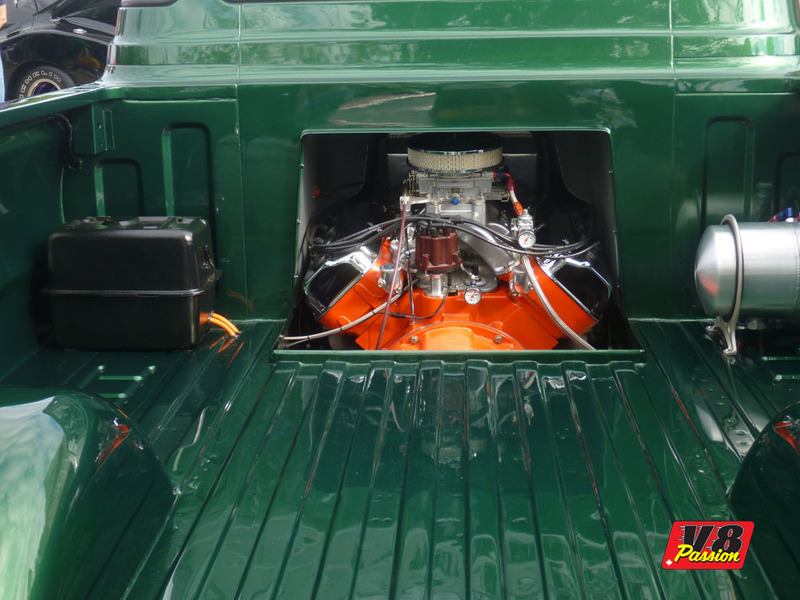 Known as the biggest outdoor show of its kind in Canada, Steve Plunkett’s Fleetwood Country Cruise-in is a dream event for any car buff. 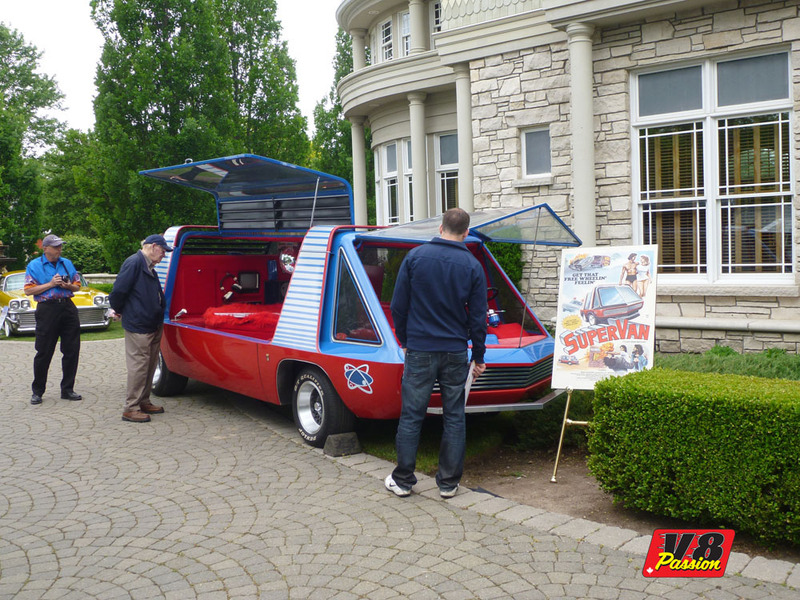 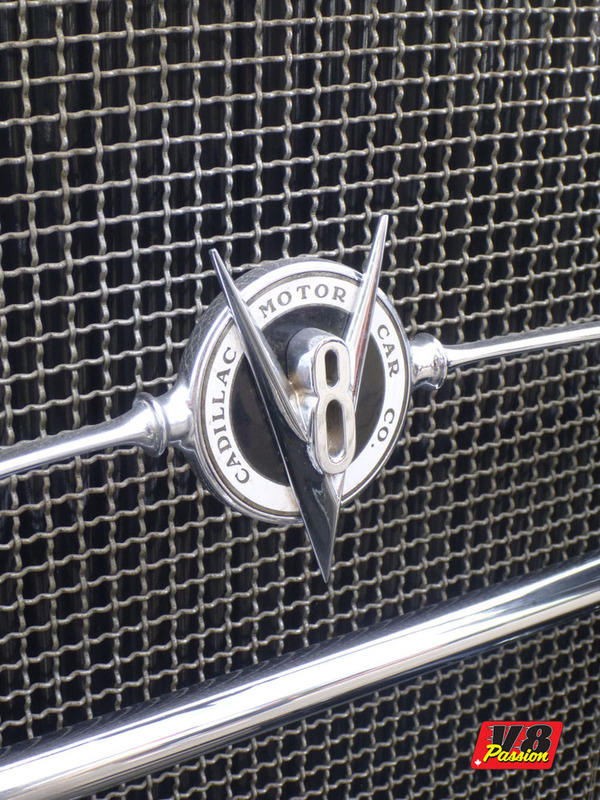 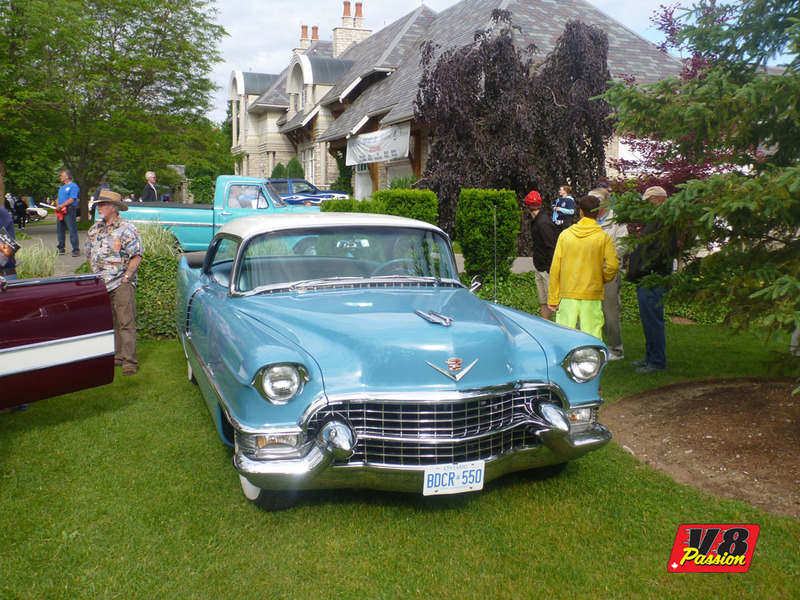 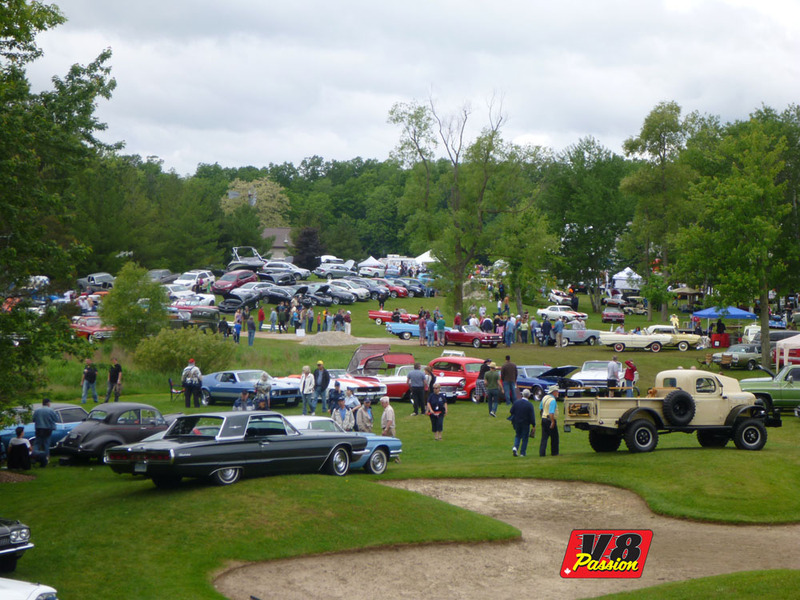 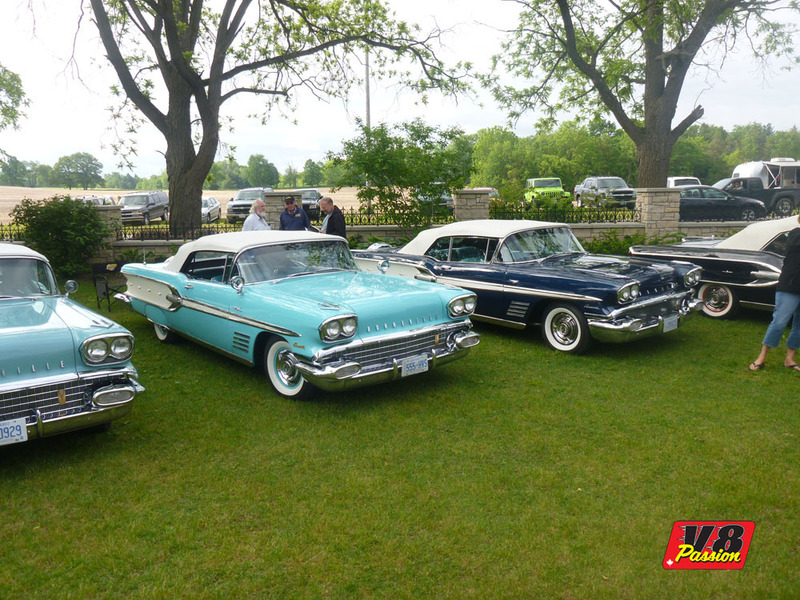 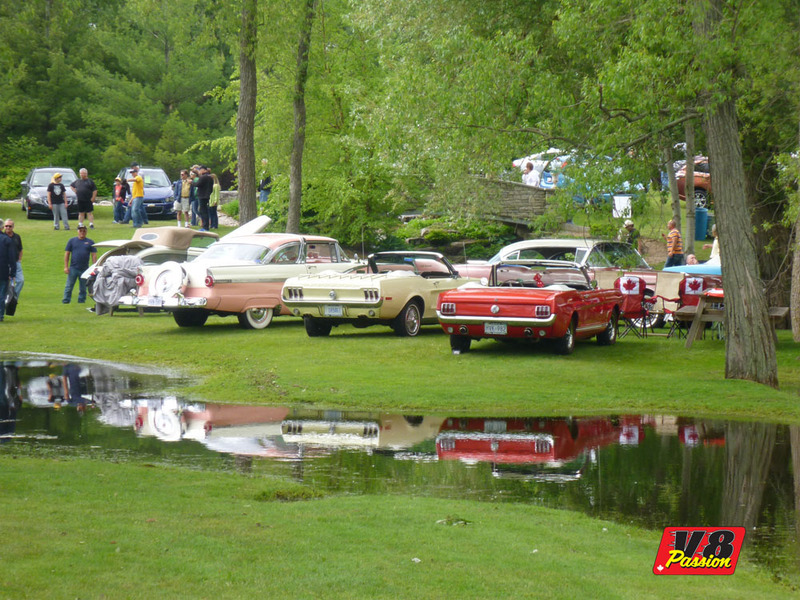 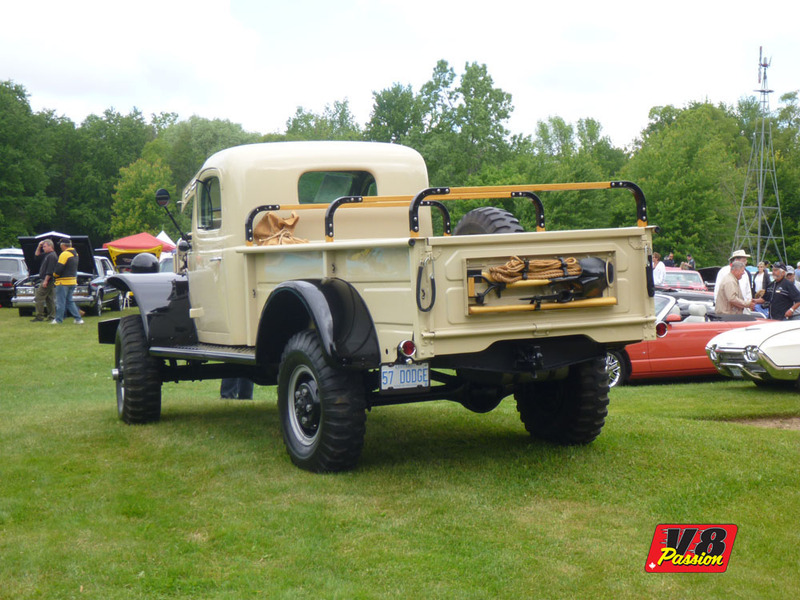 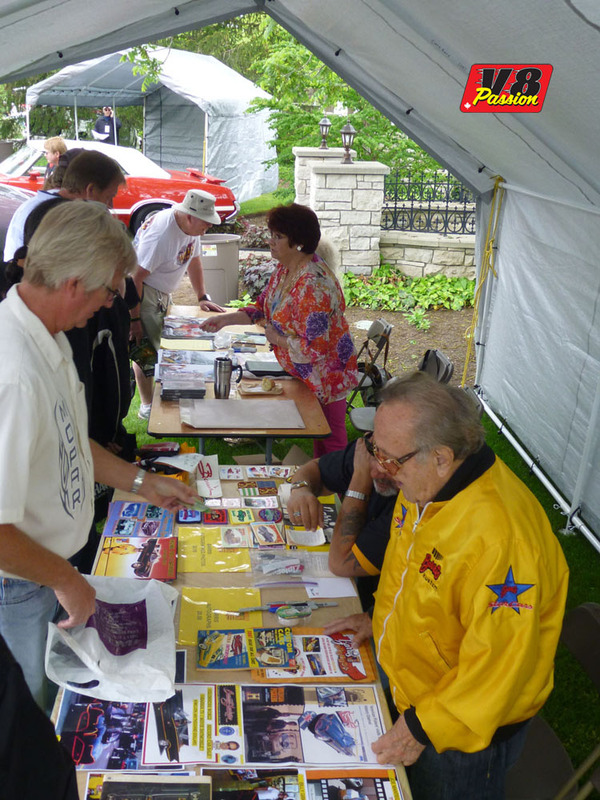 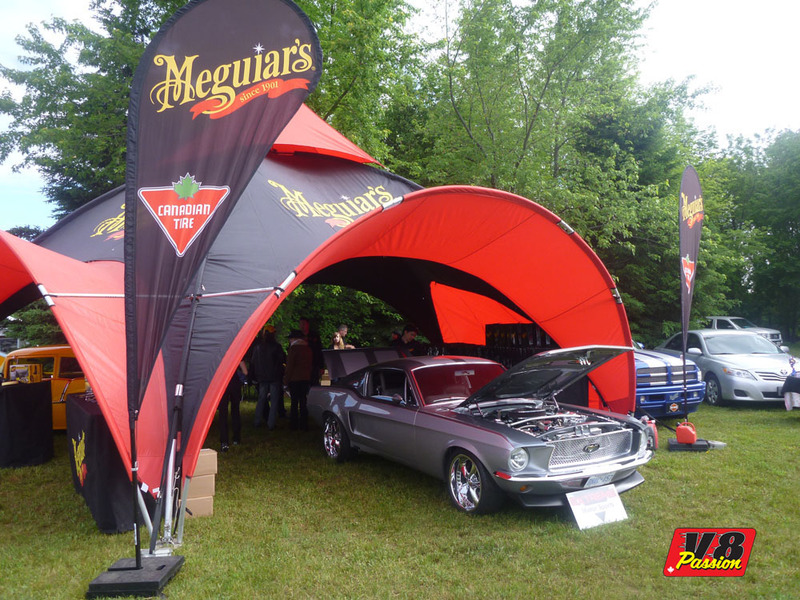 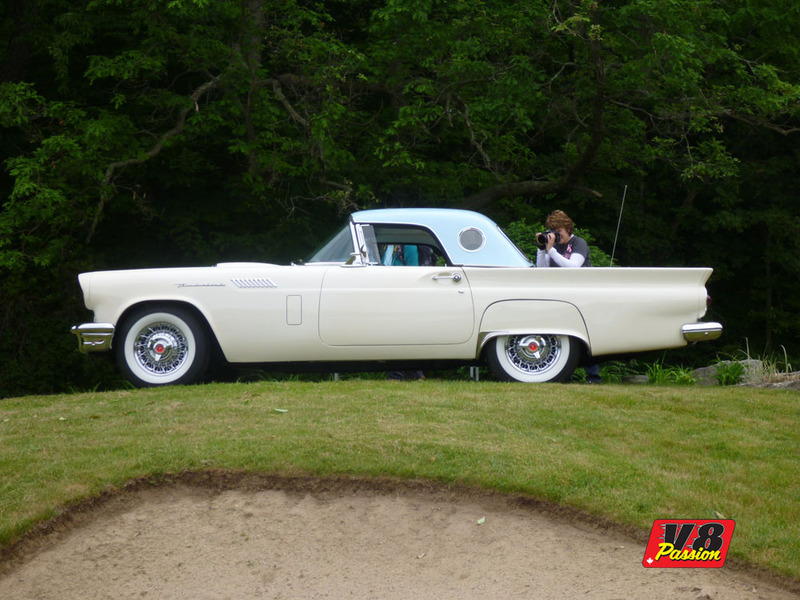 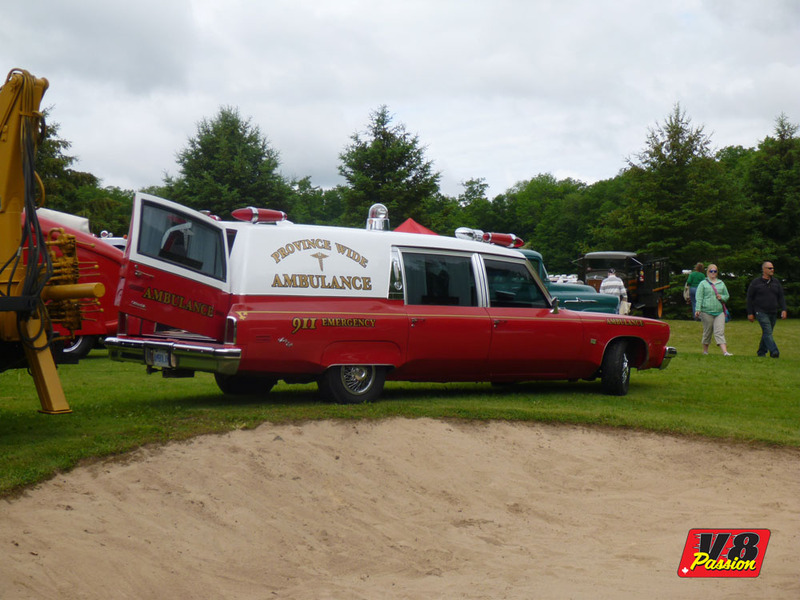 The event has been held since 2002 on beautiful private grounds close to London, Ontario. 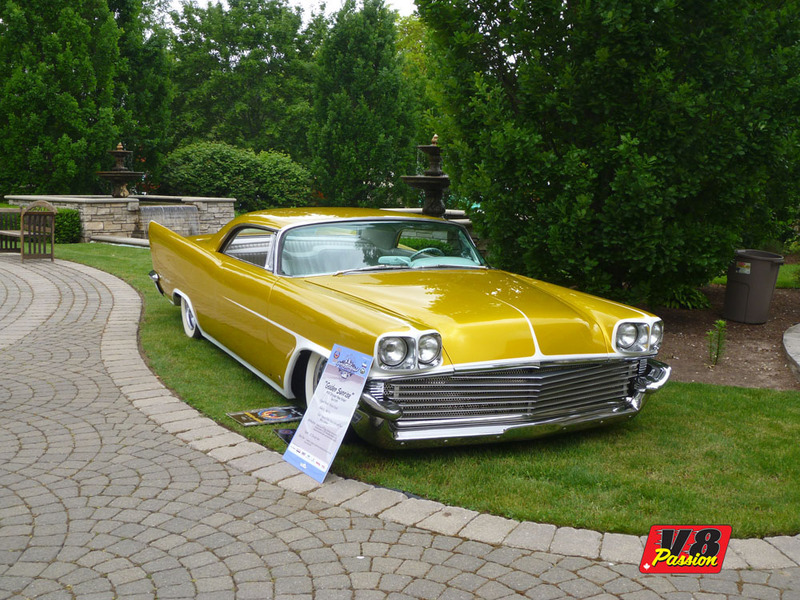 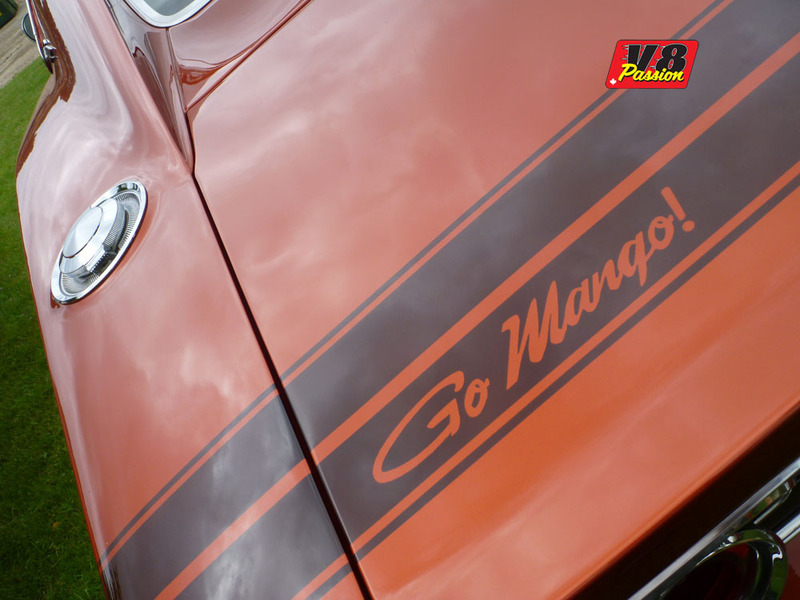 Many celebrities such as Gene Windfield, George Barris, Linda Vaughn (Miss Hurst) and Candy Clark choose to spend the weekend there. 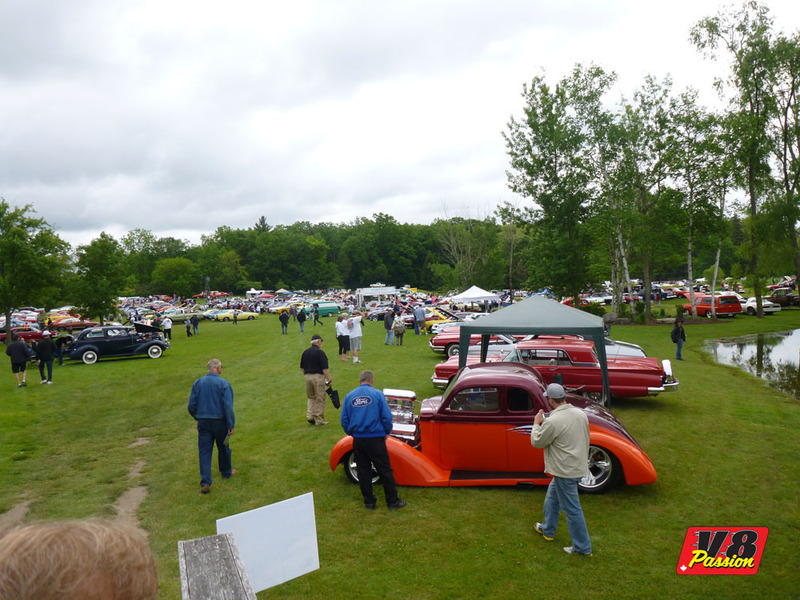 This year, the show was held June 7, 8 and 9.